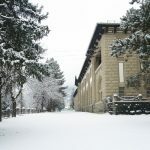 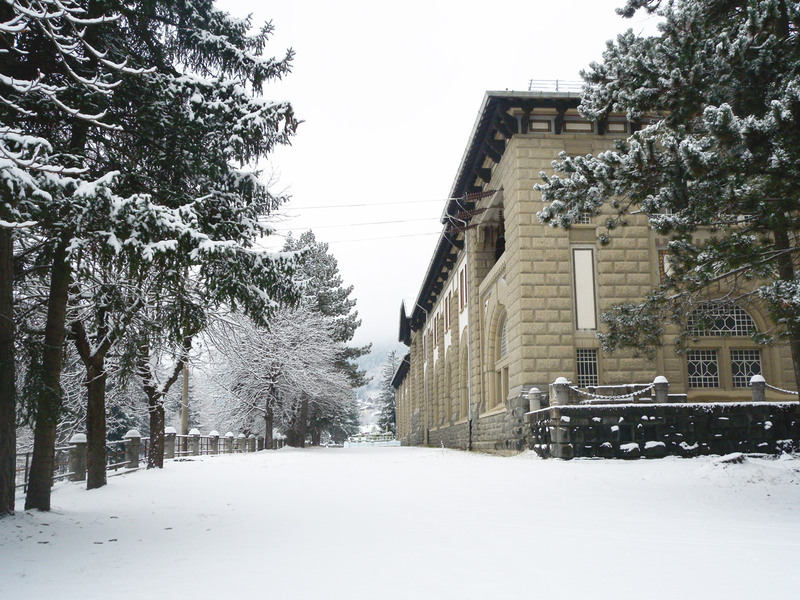 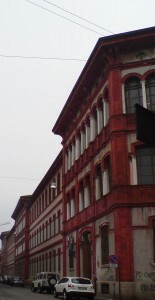 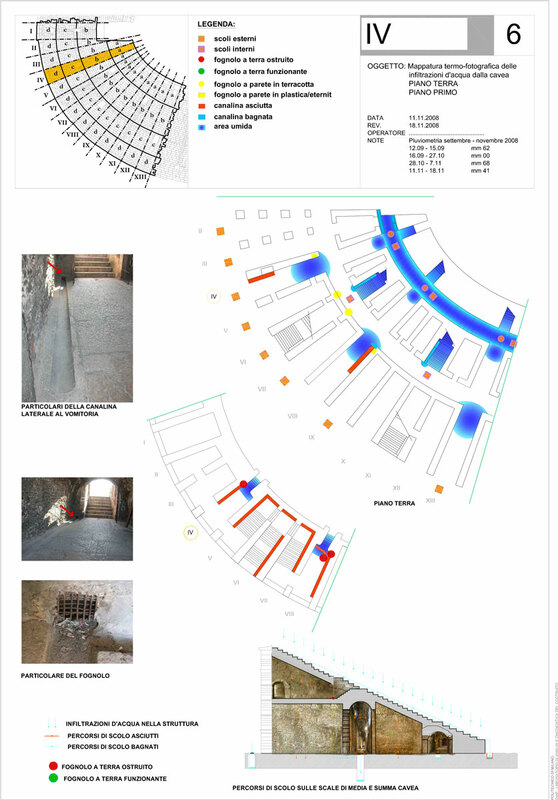 The goal of this project was a study for the structural consolidation of the Realdo Colombo school, a late 19th-century masonry building (1895-1915). 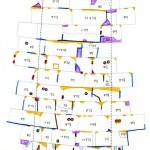 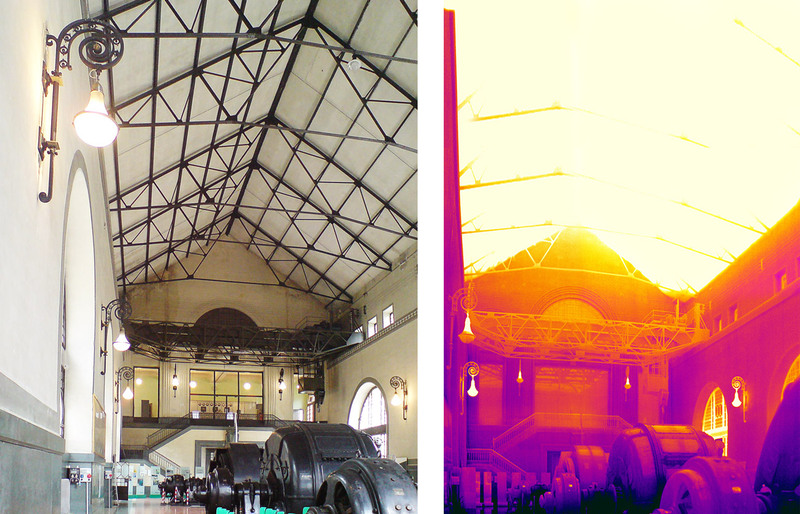 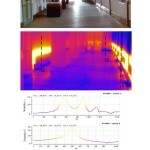 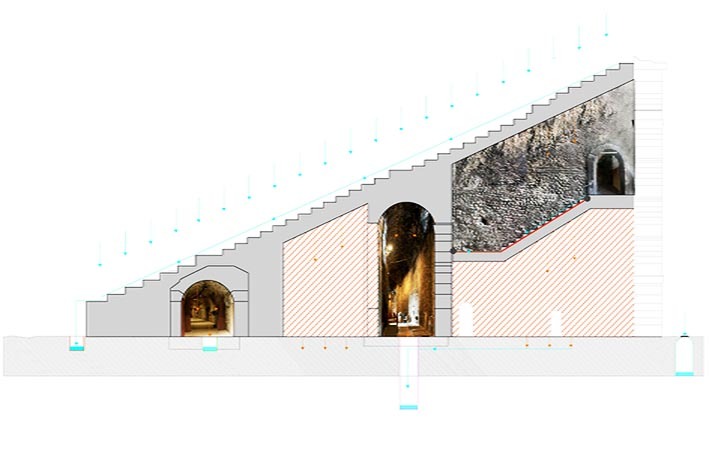 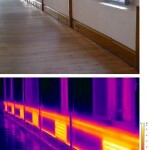 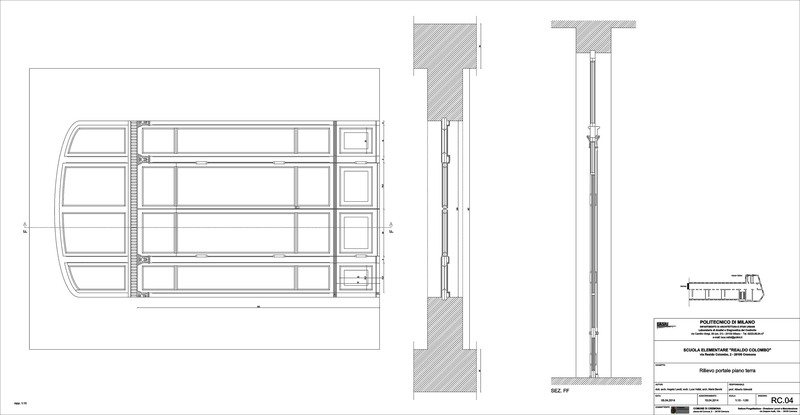 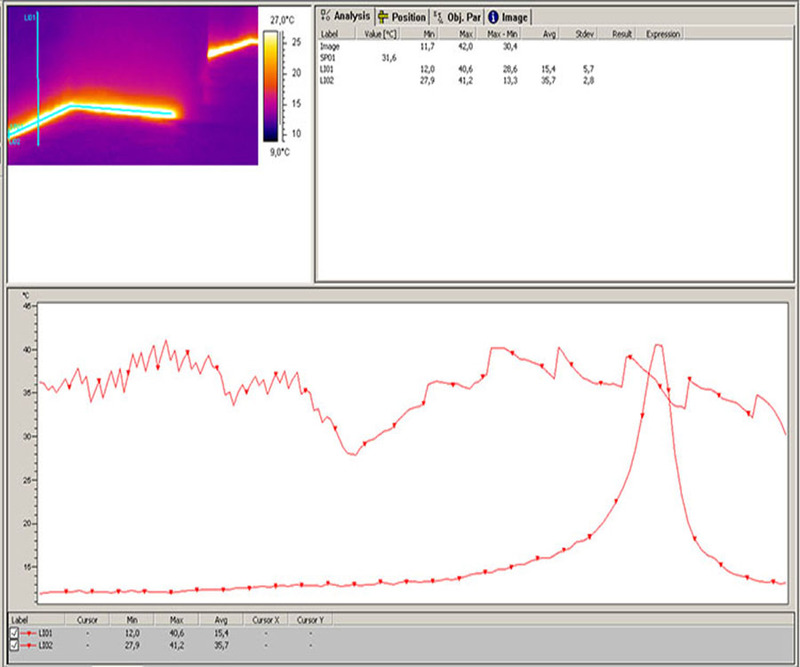 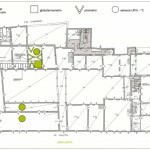 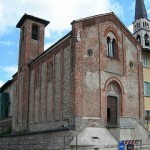 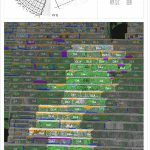 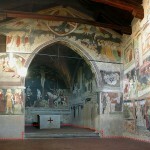 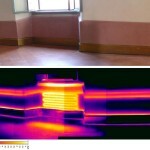 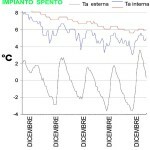 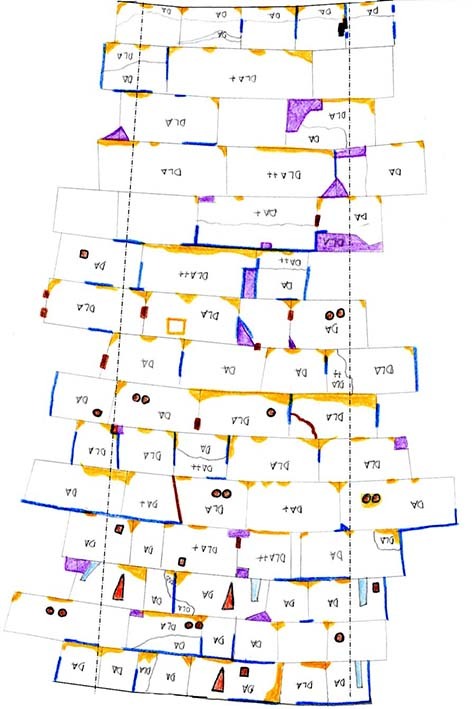 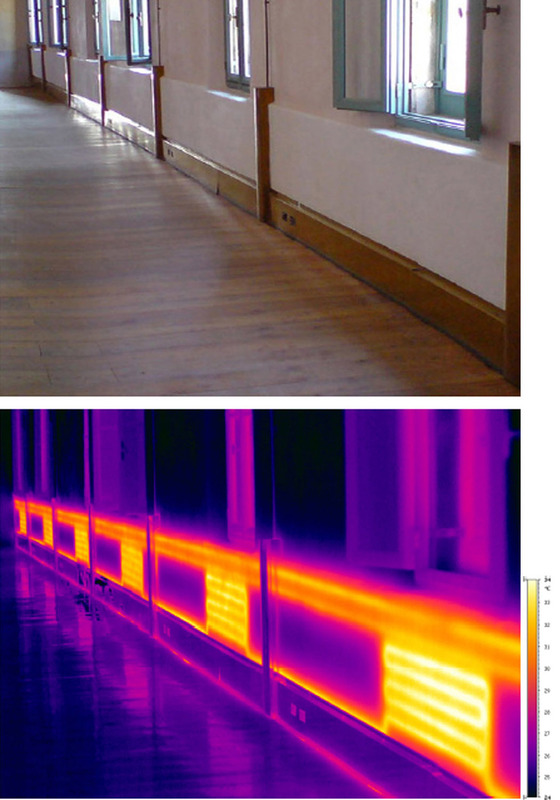 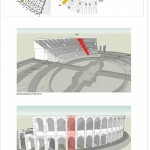 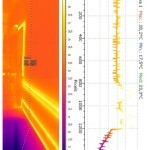 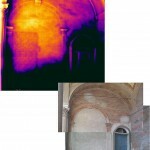 The study consists in historical research, building surveying and thermographic analysis of the walls. 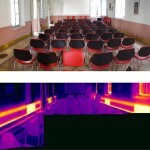 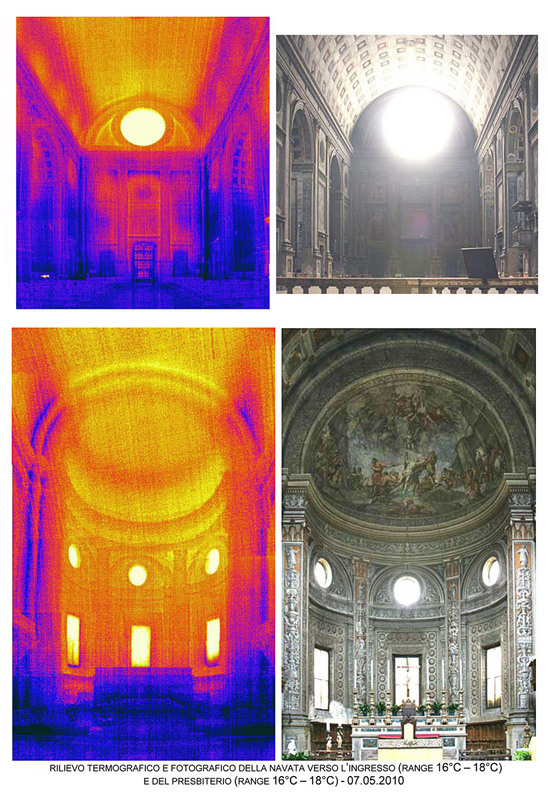 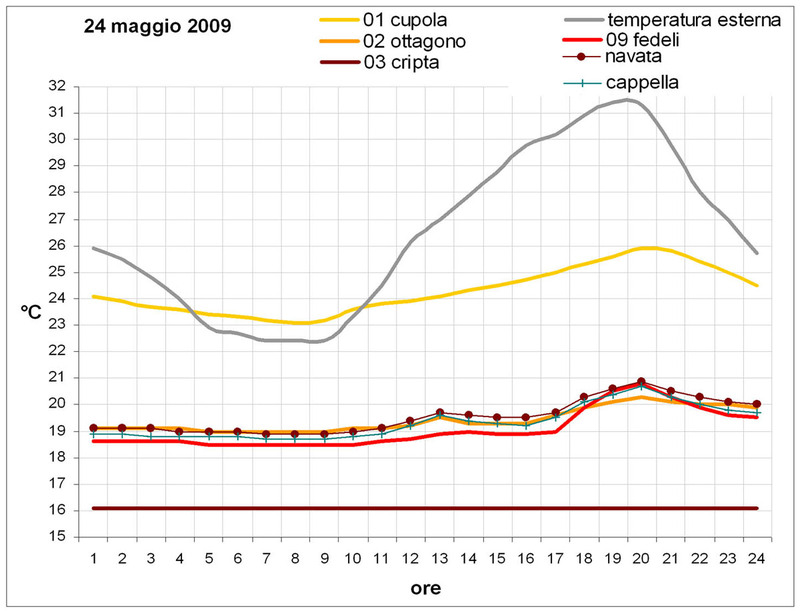 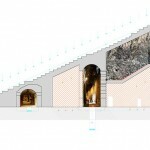 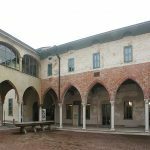 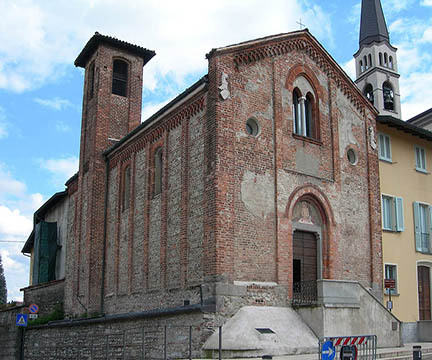 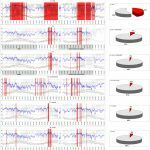 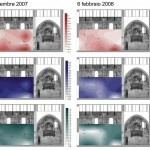 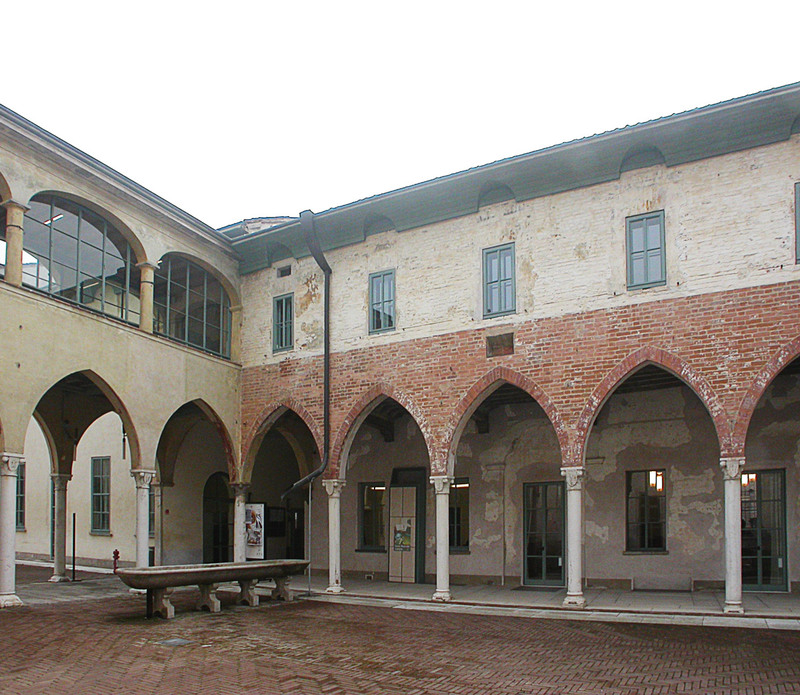 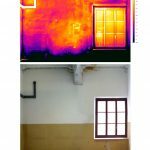 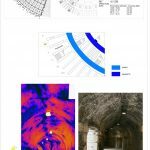 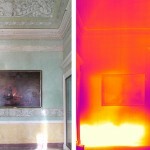 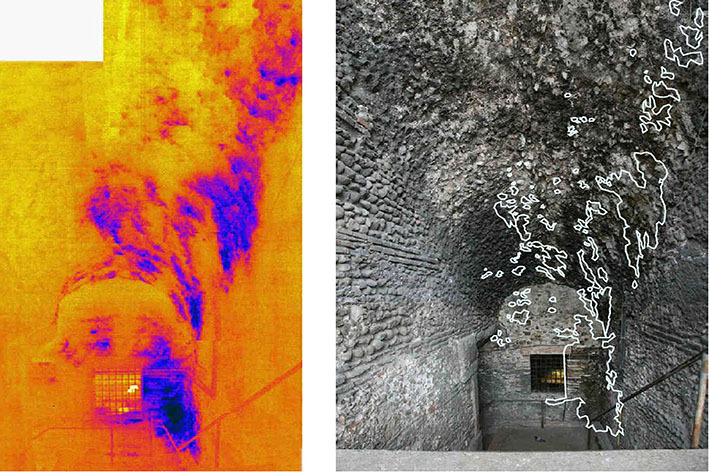 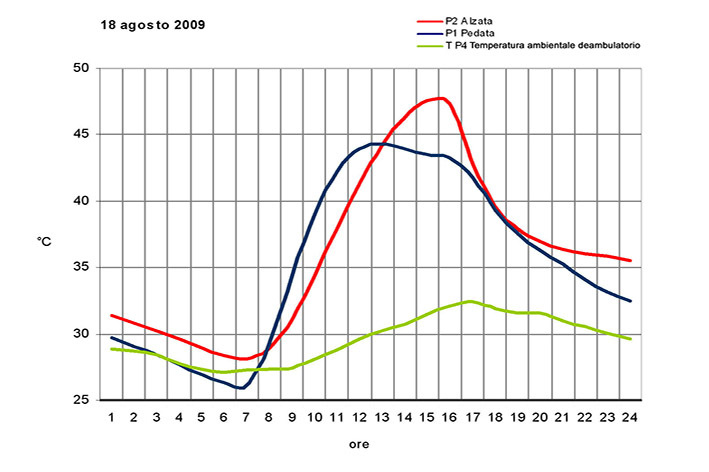 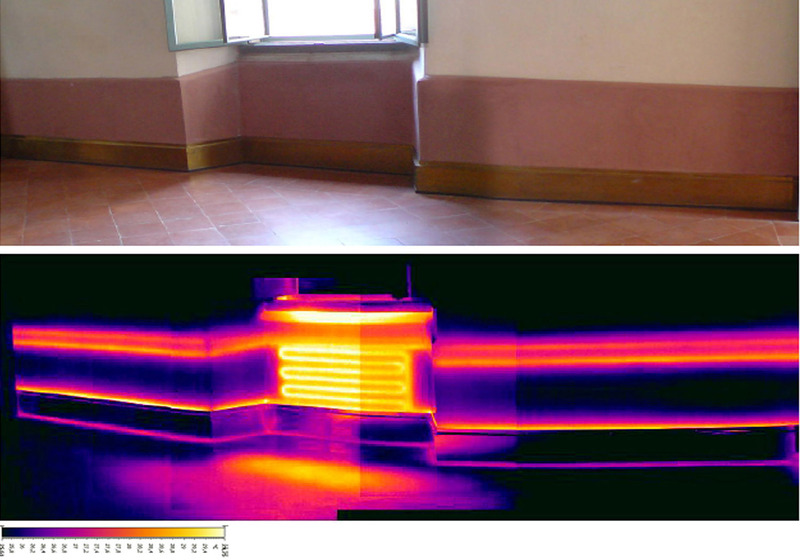 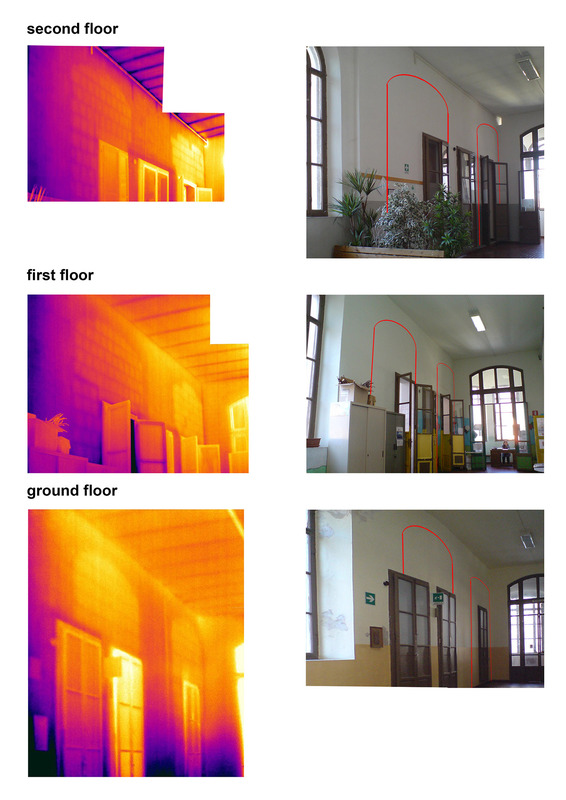 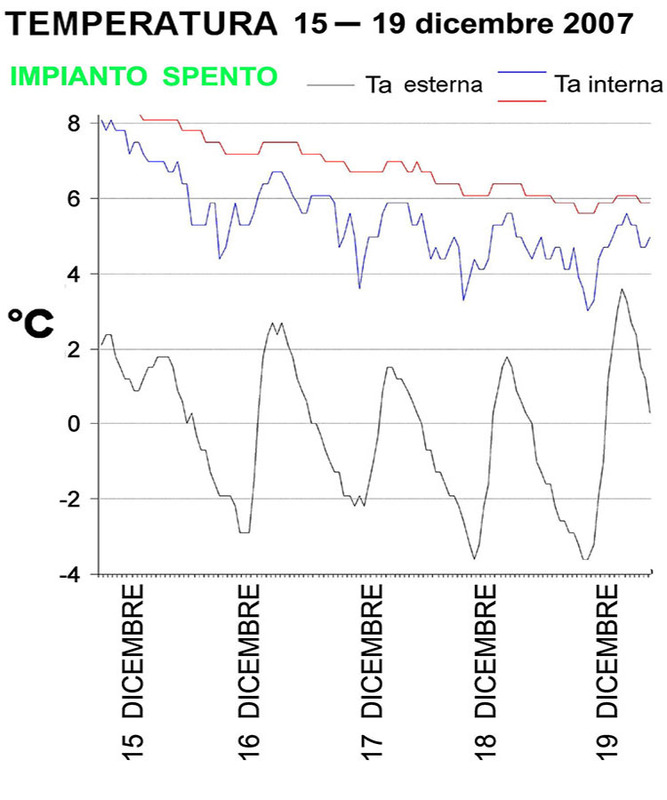 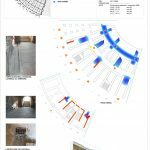 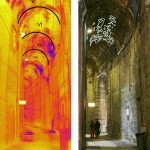 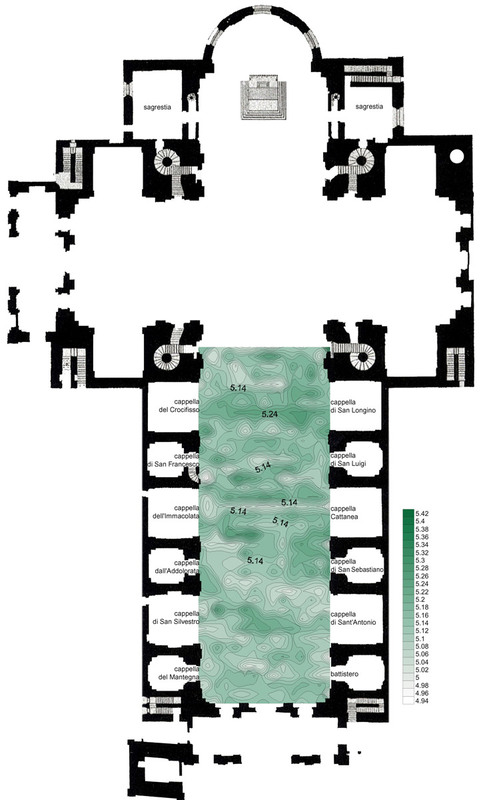 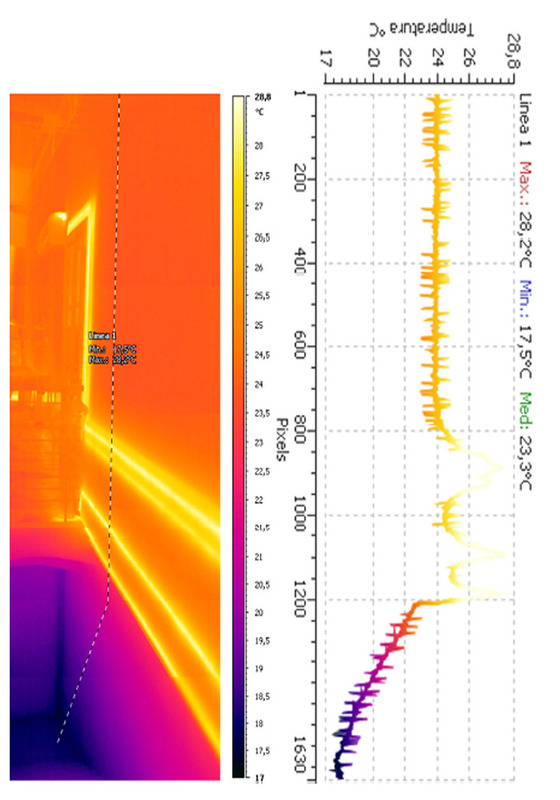 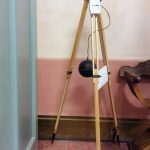 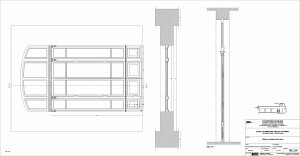 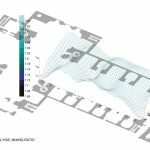 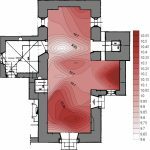 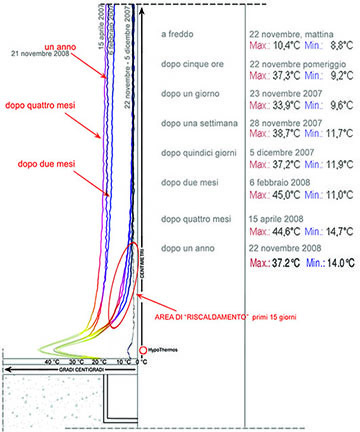 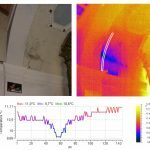 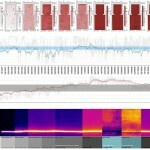 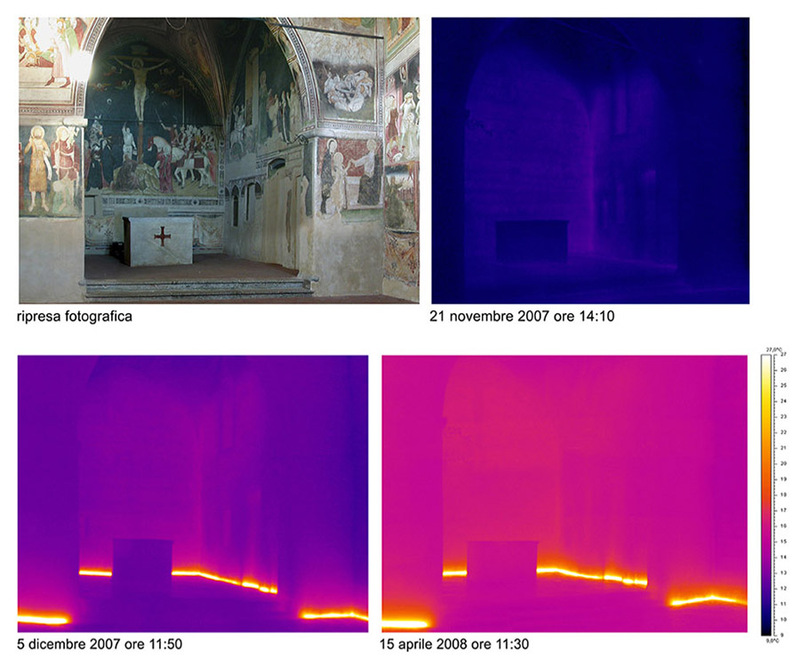 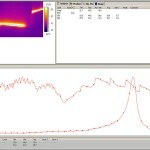 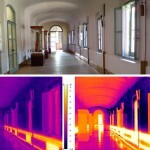 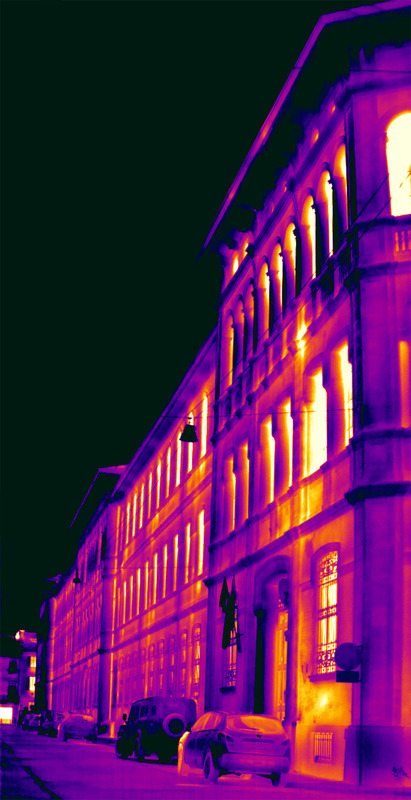 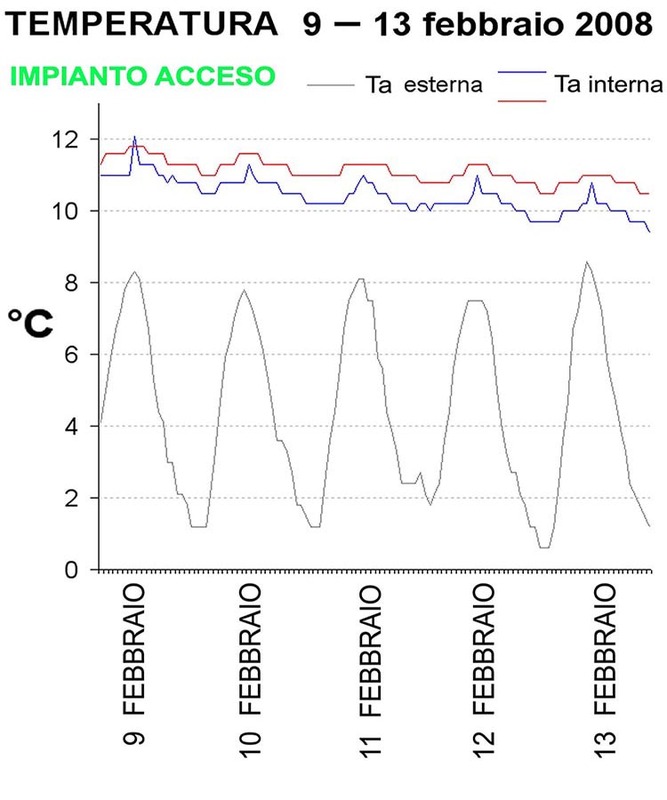 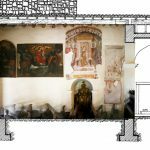 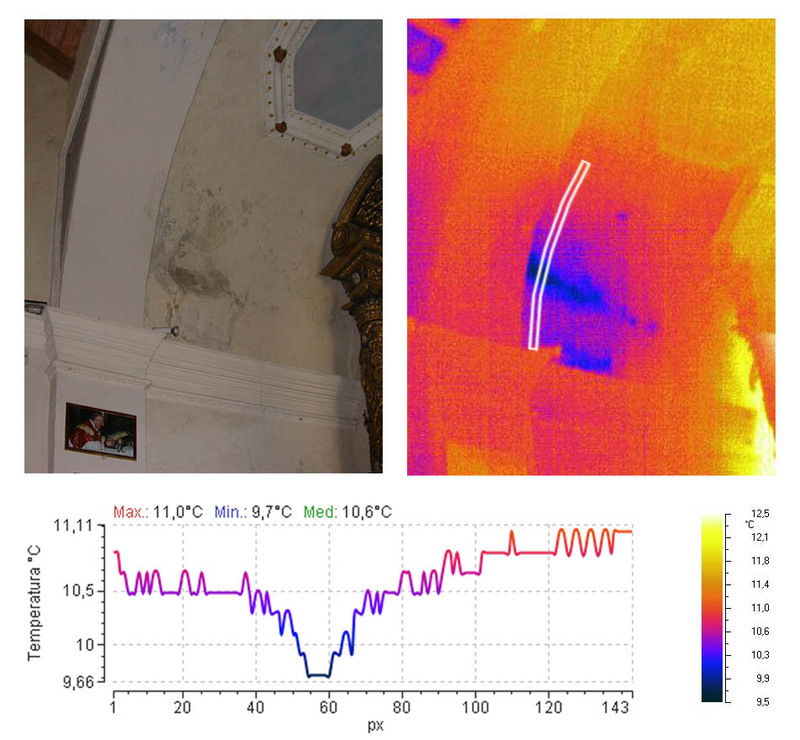 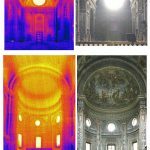 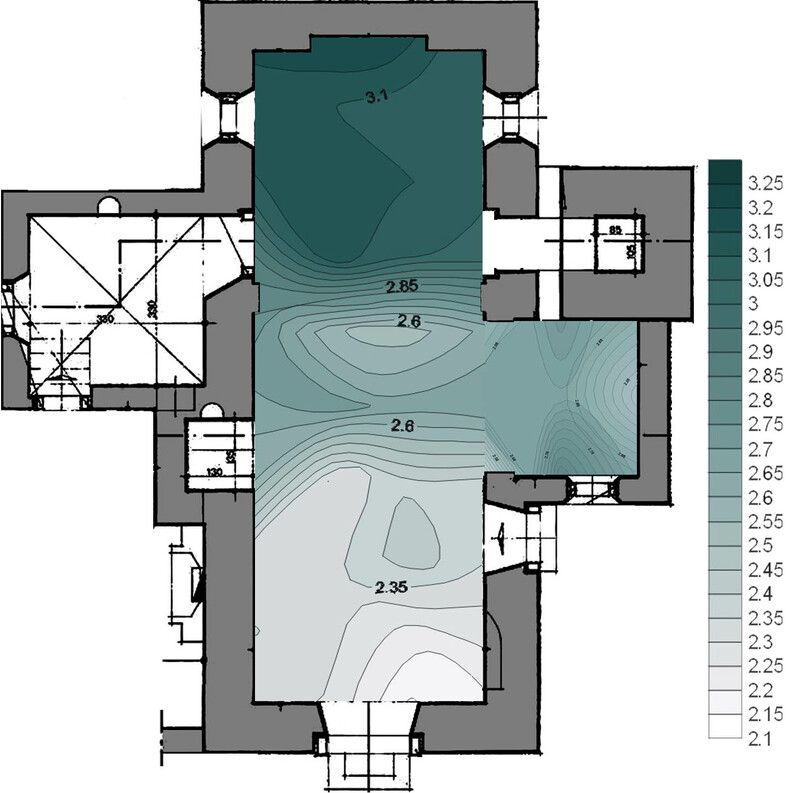 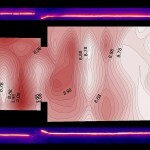 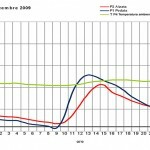 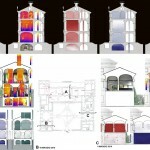 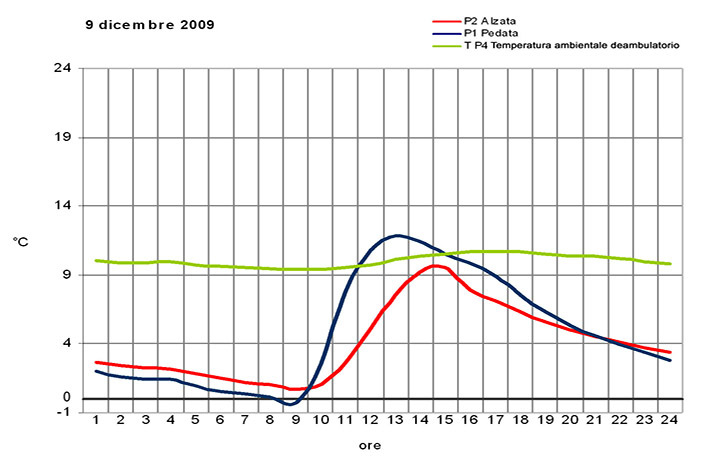 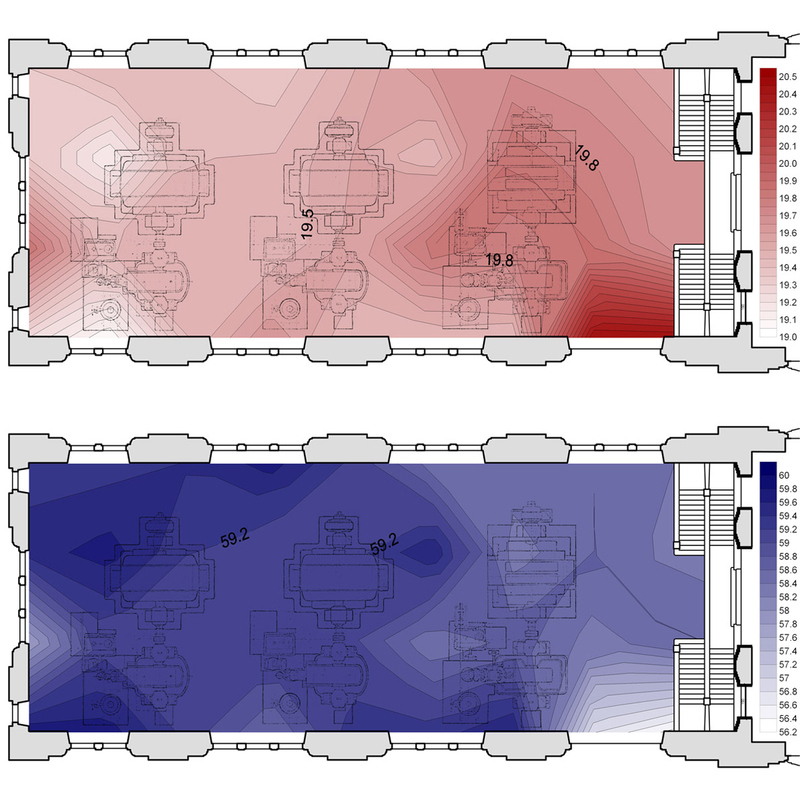 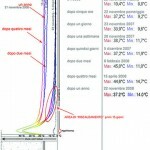 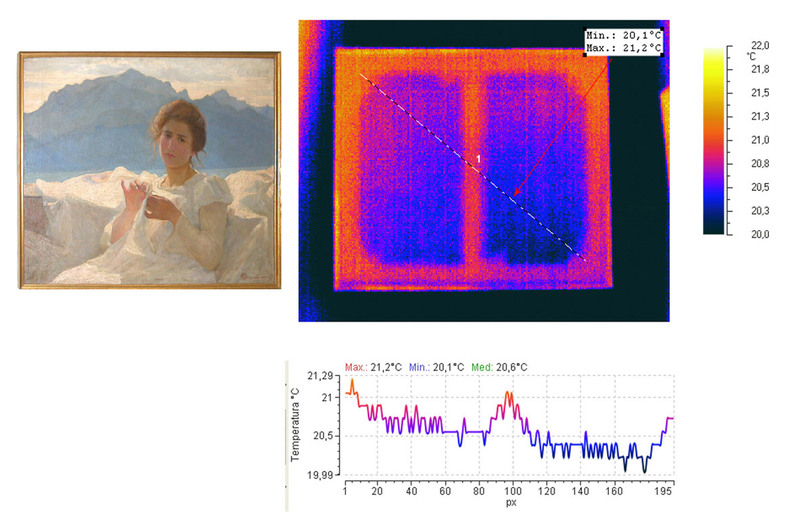 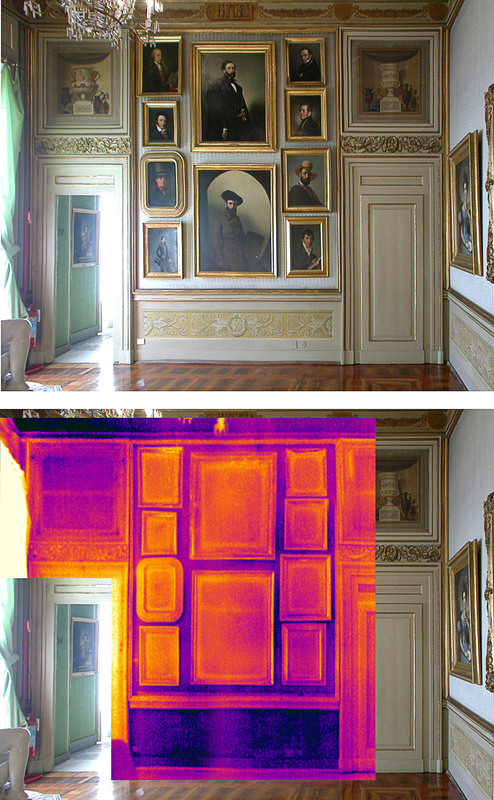 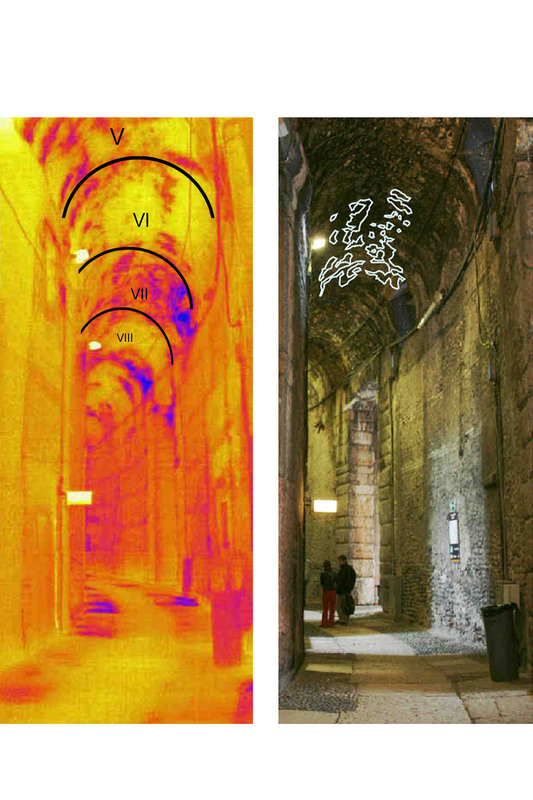 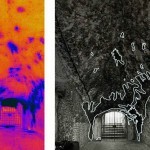 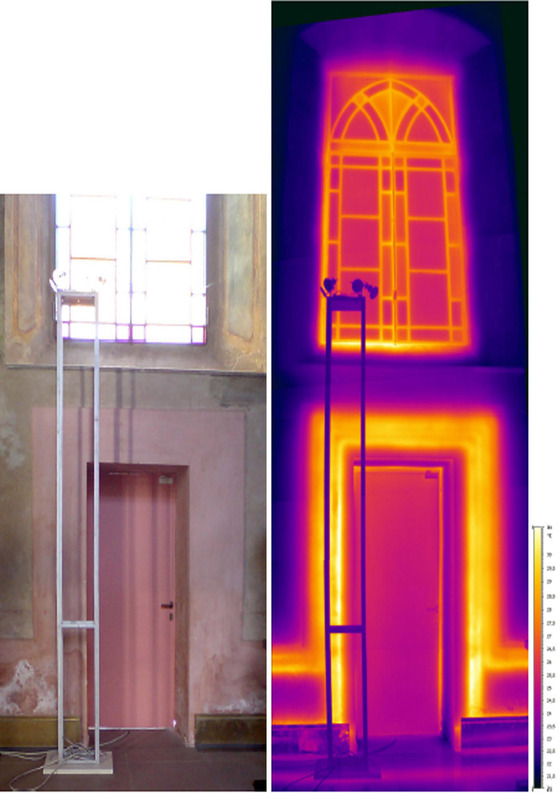 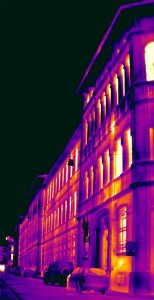 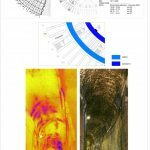 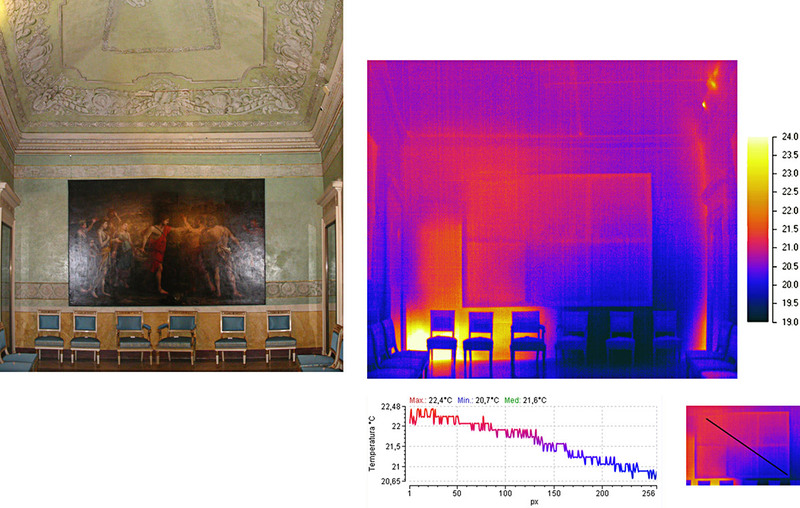 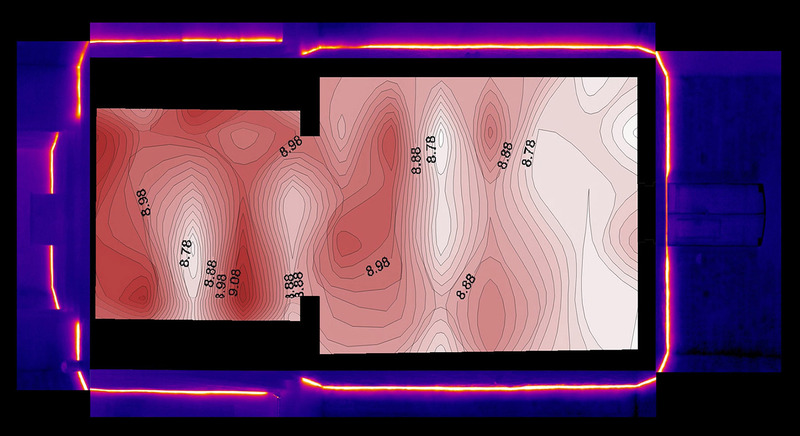 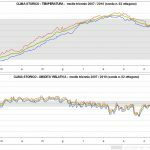 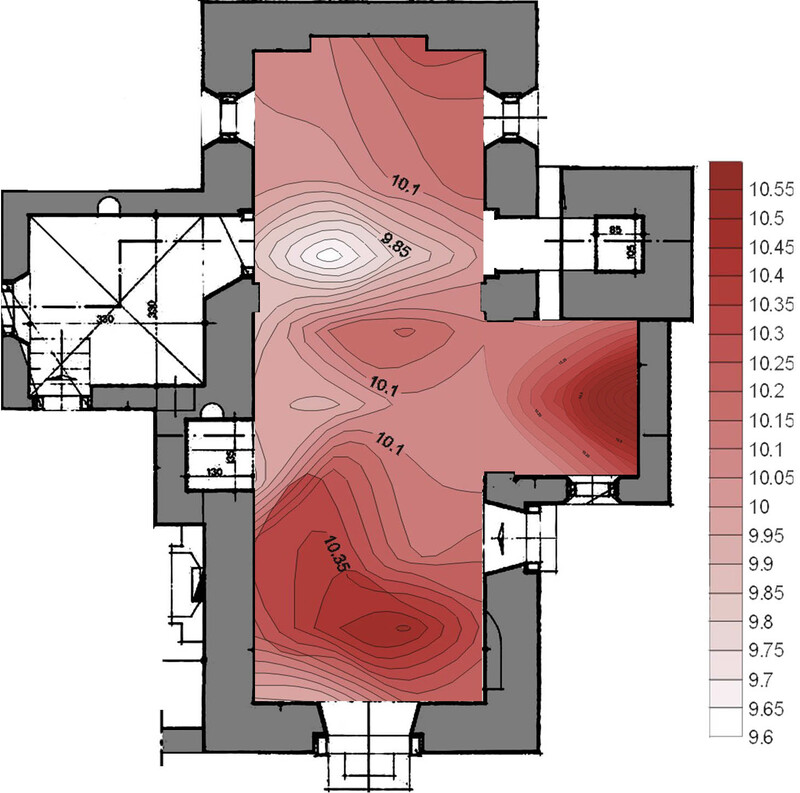 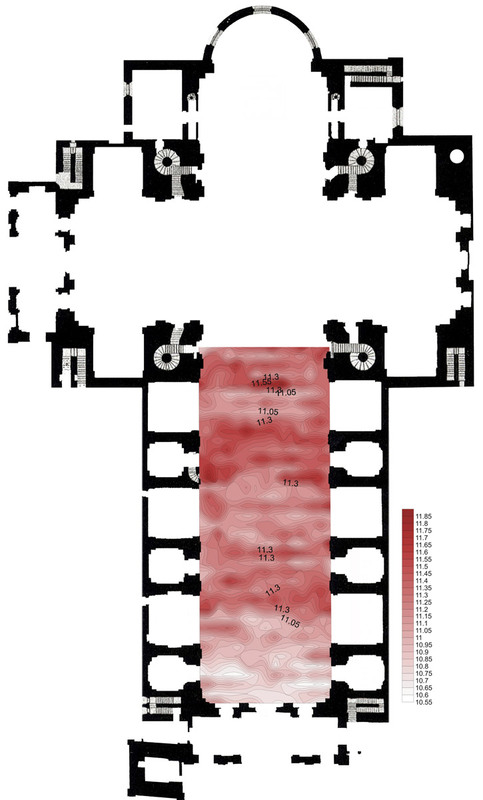 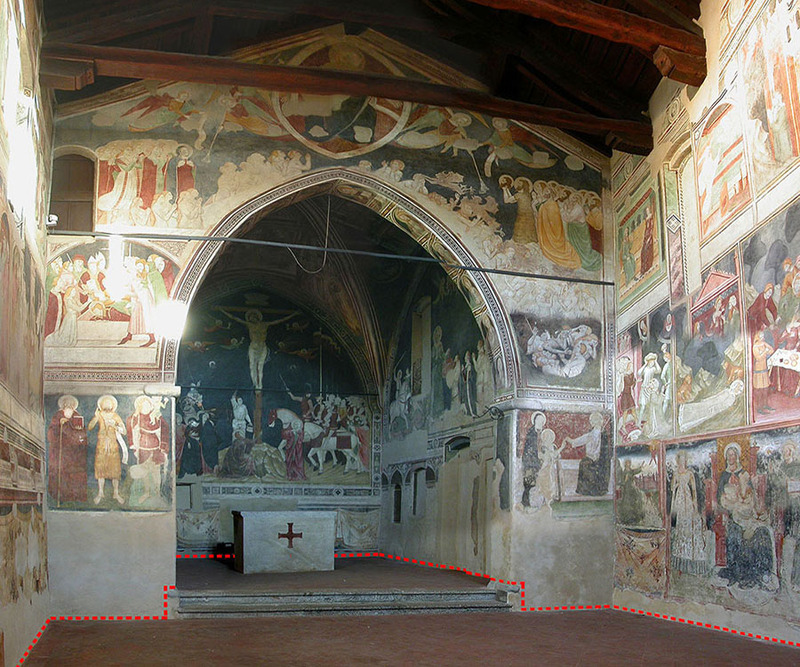 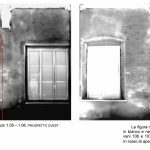 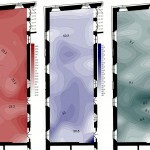 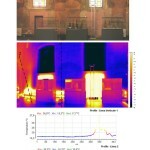 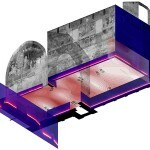 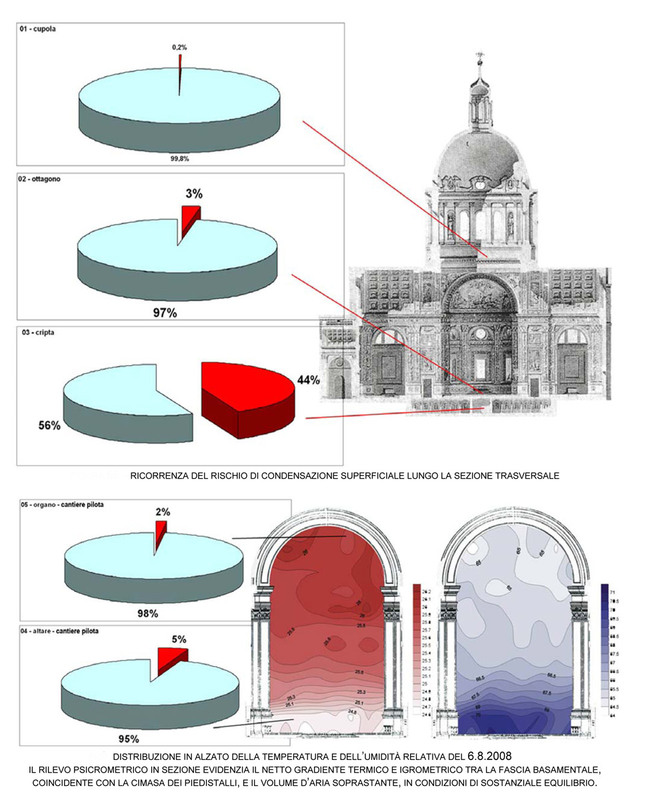 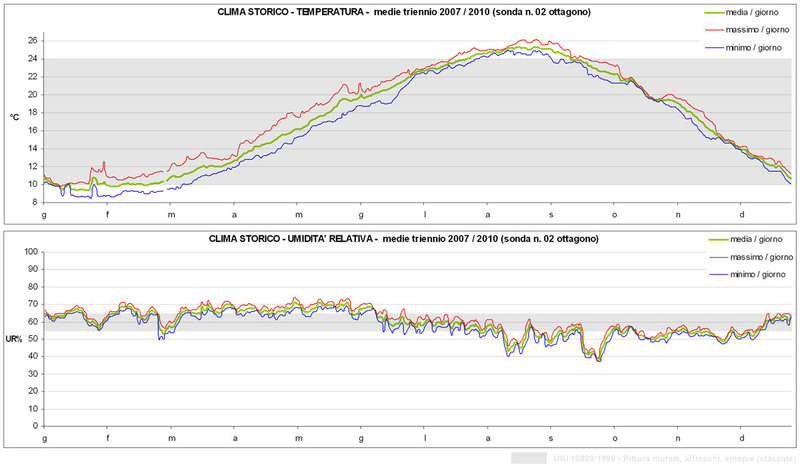 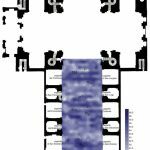 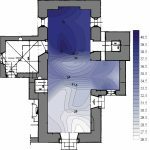 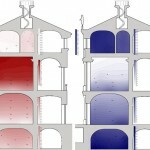 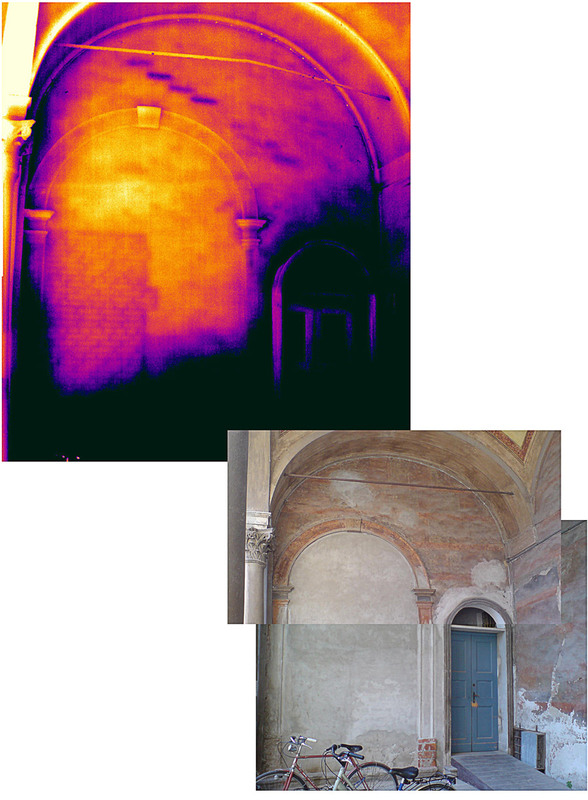 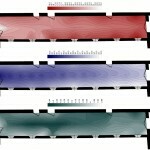 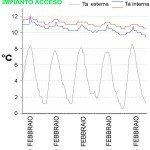 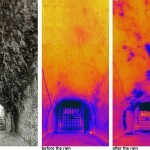 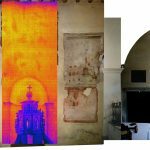 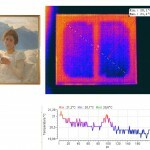 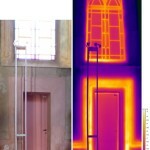 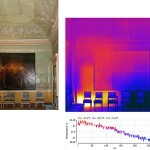 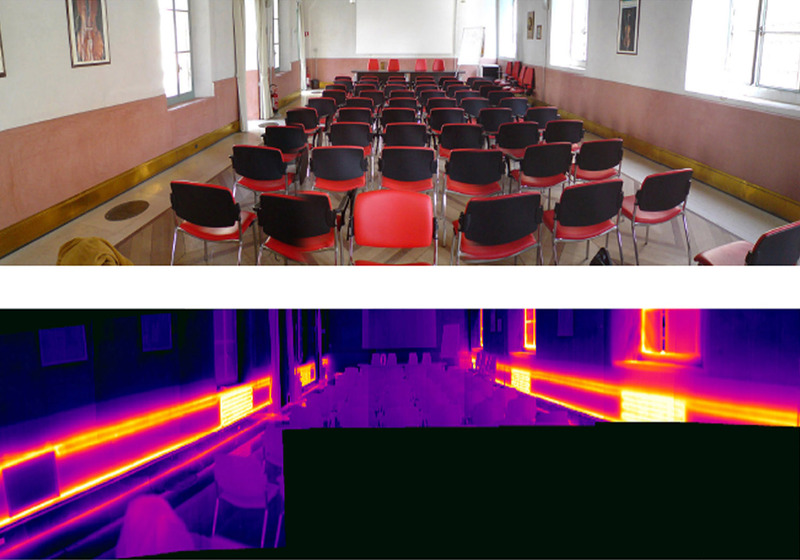 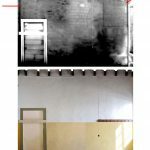 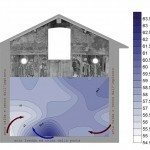 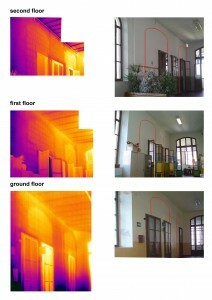 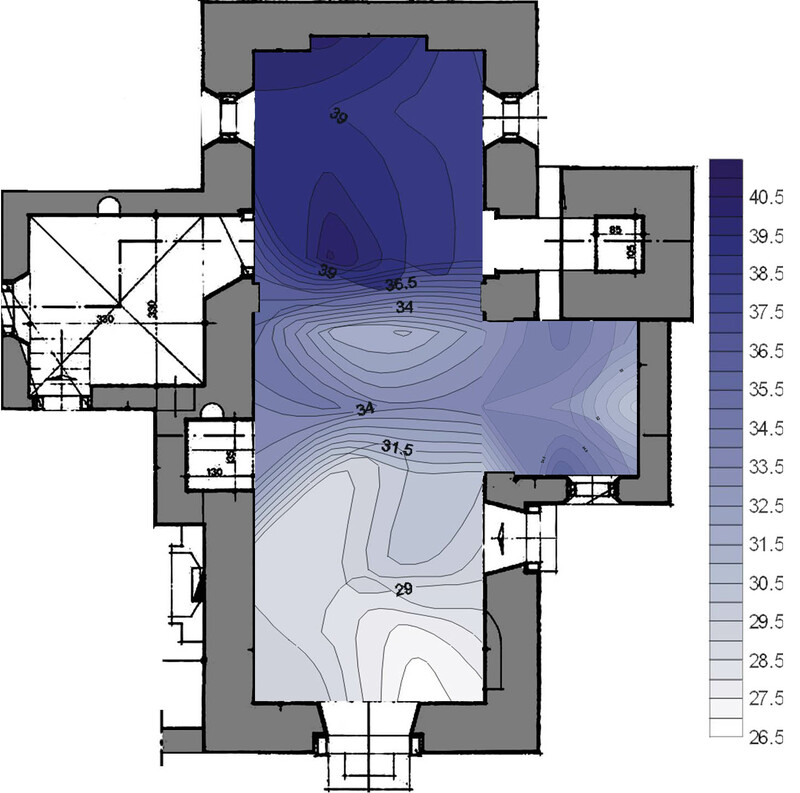 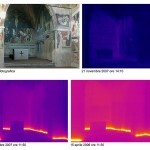 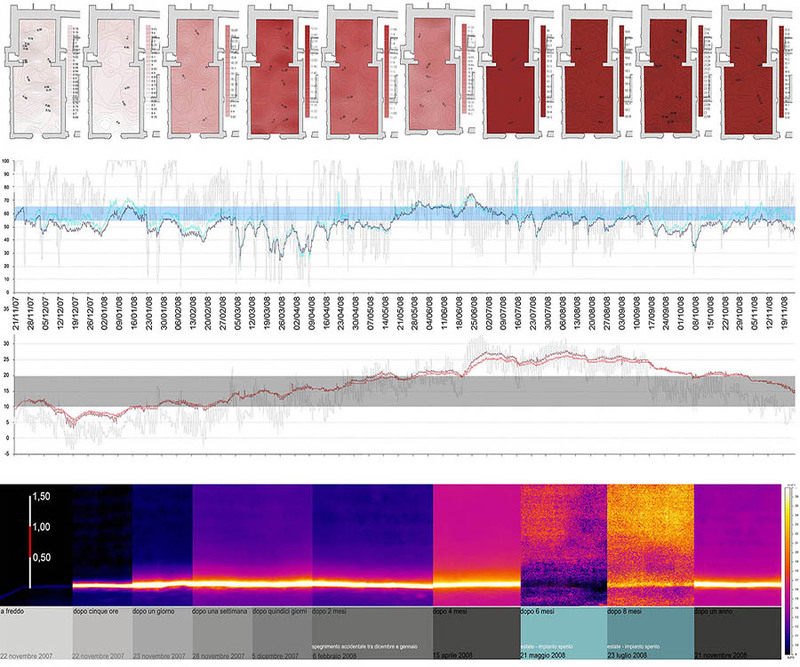 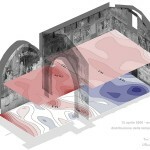 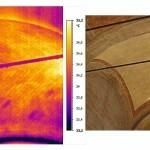 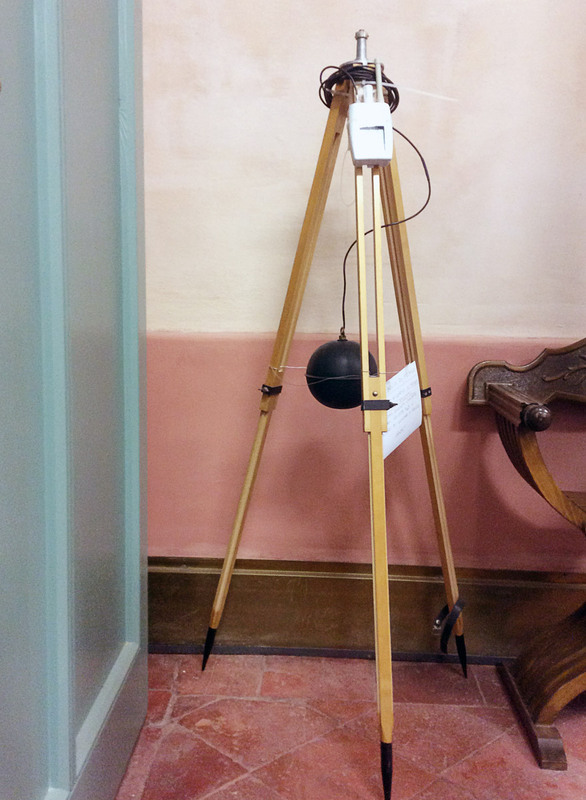 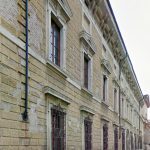 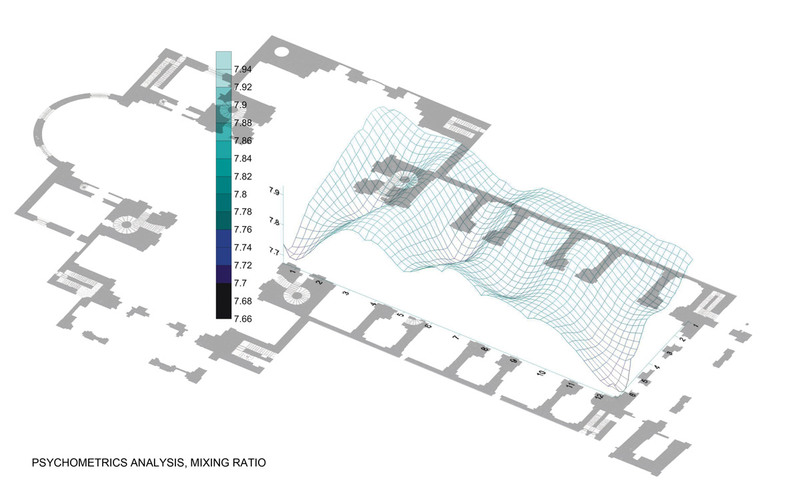 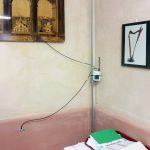 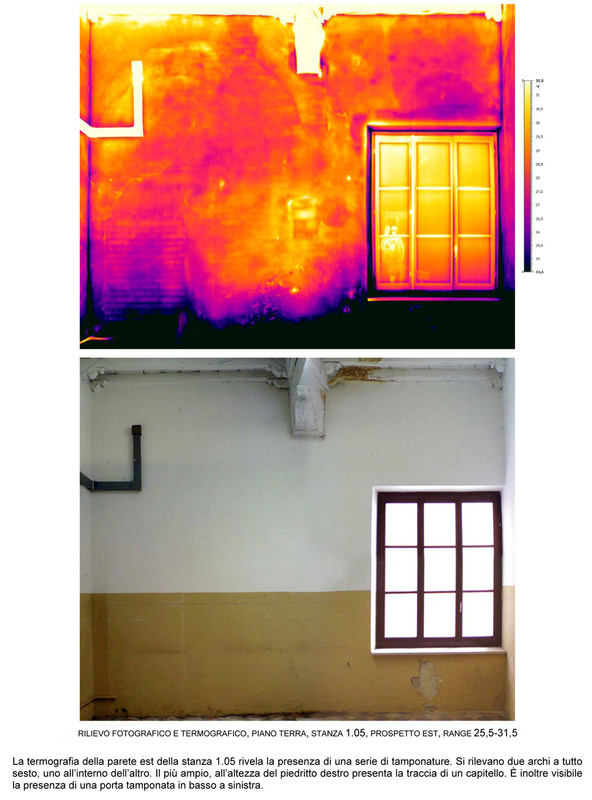 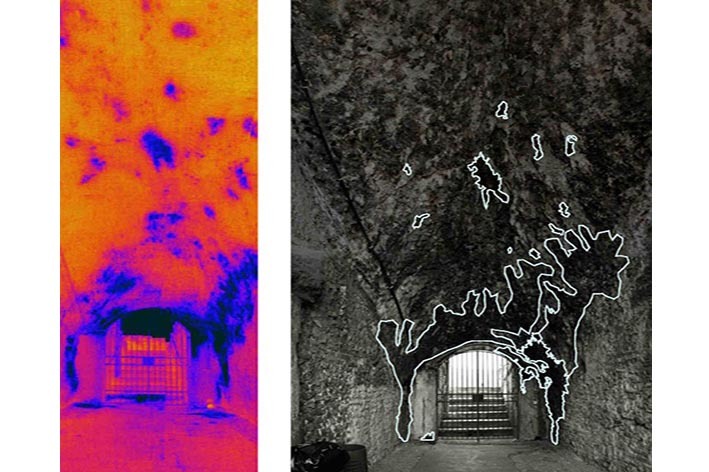 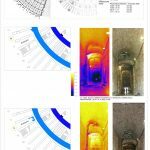 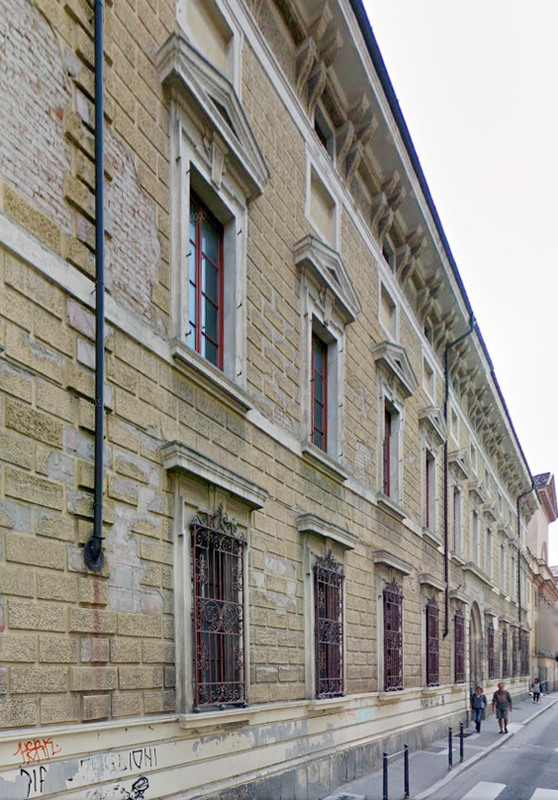 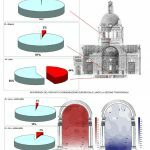 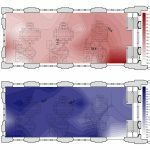 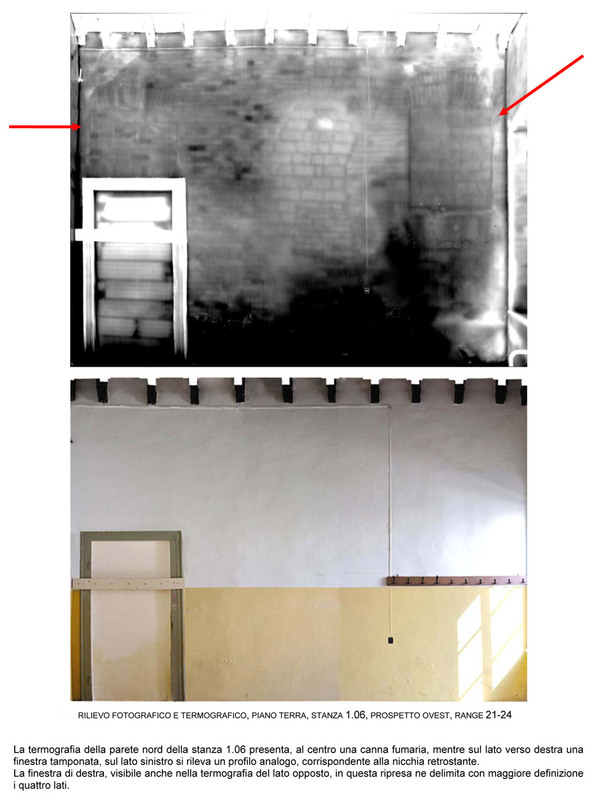 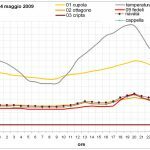 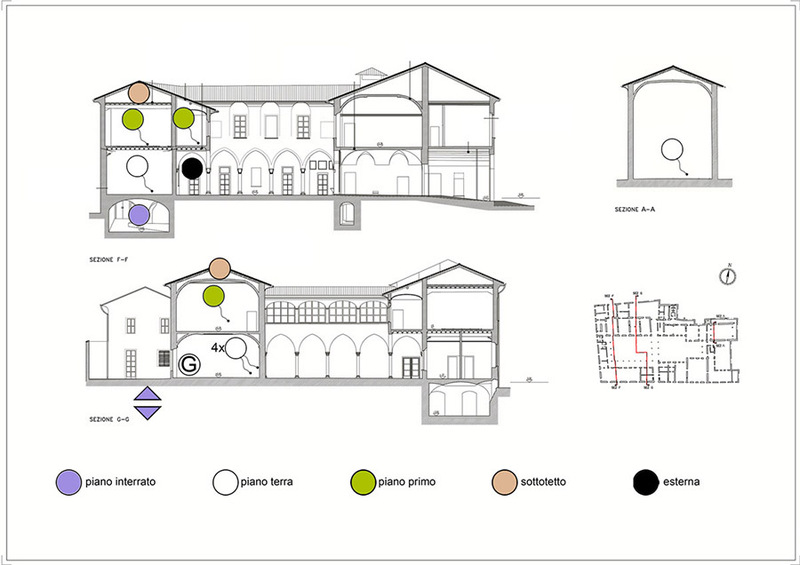 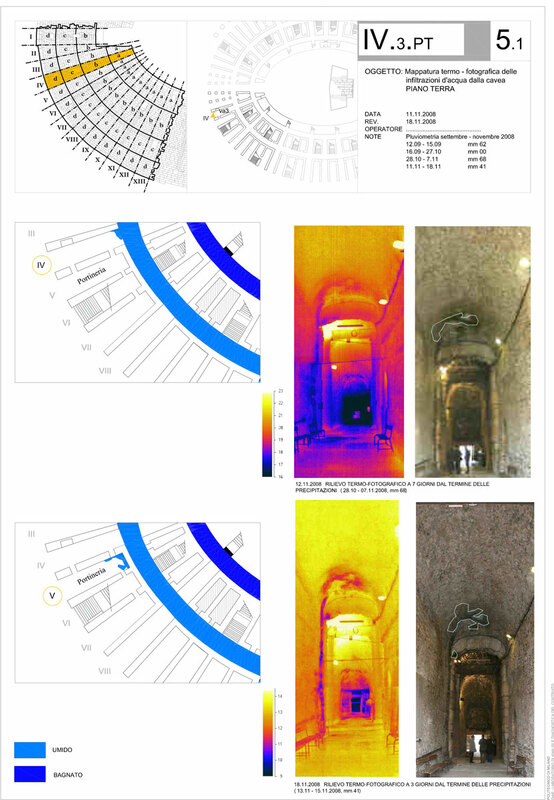 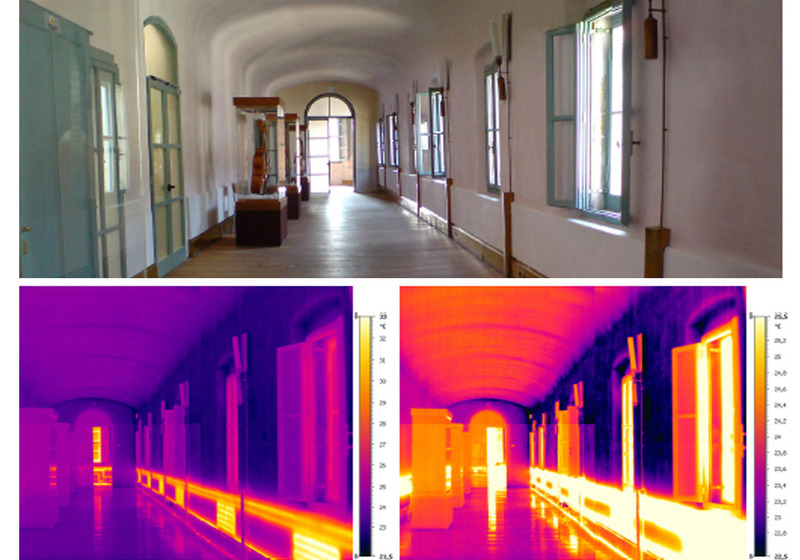 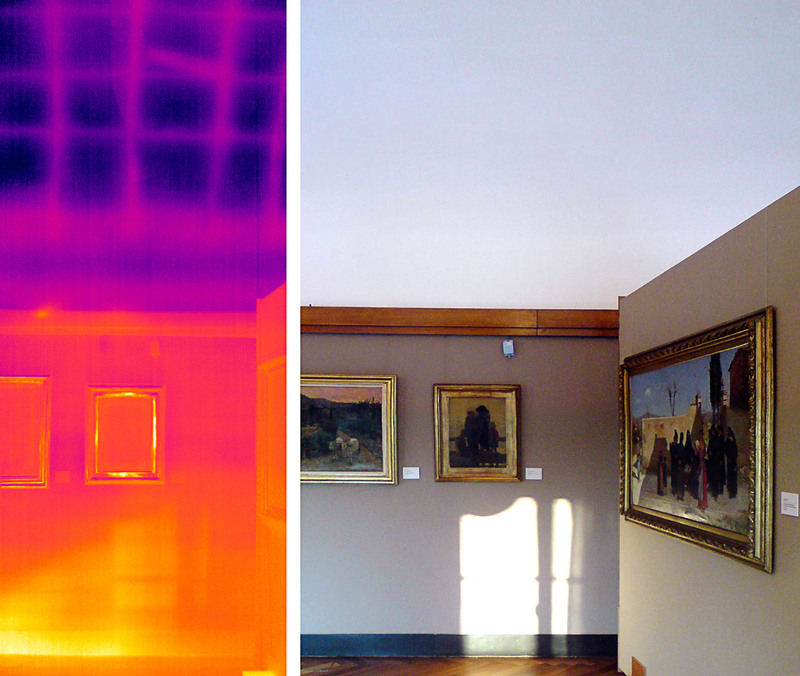 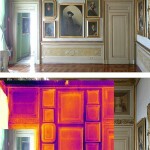 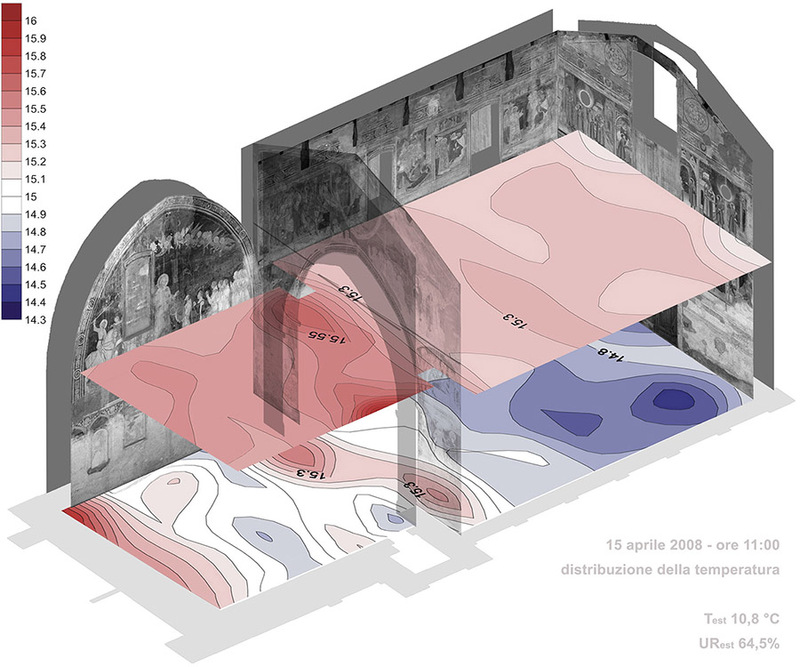 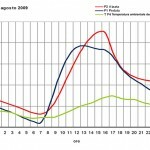 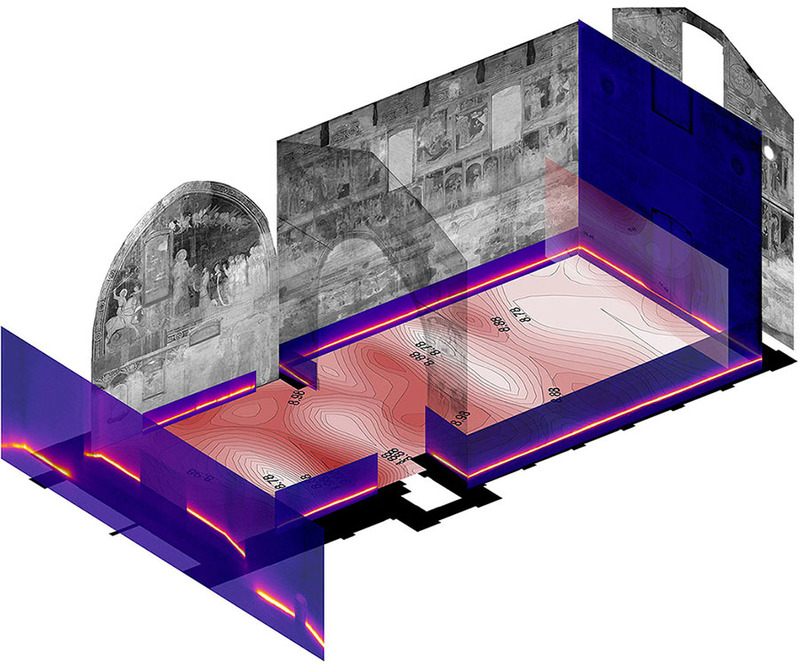 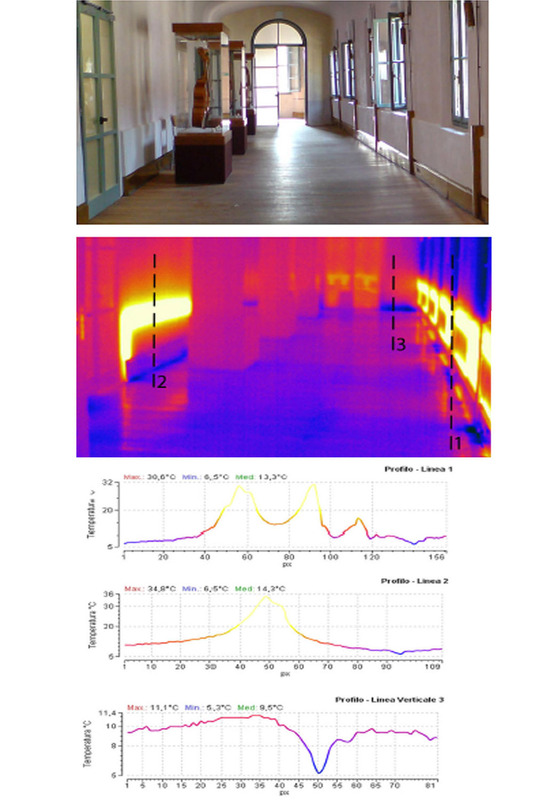 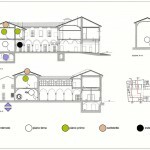 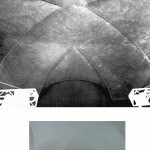 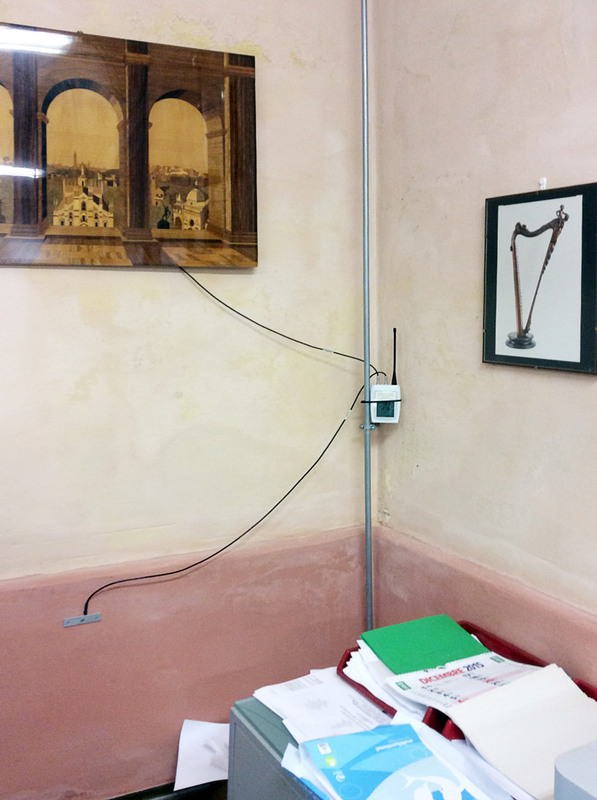 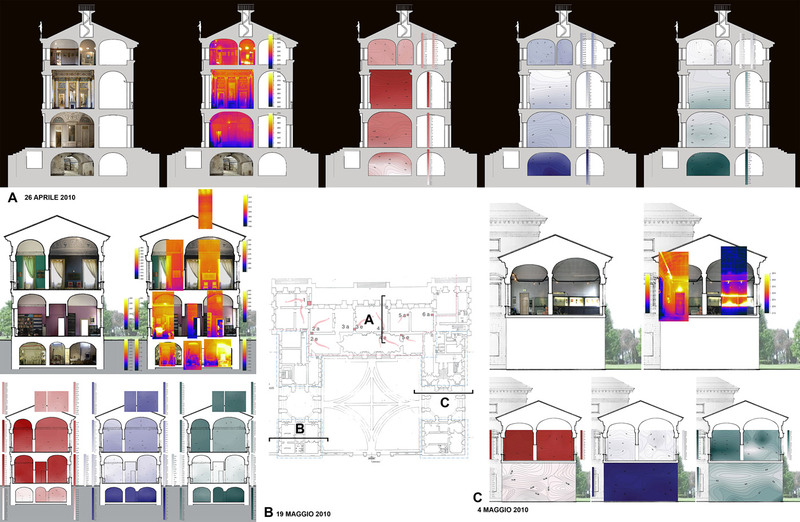 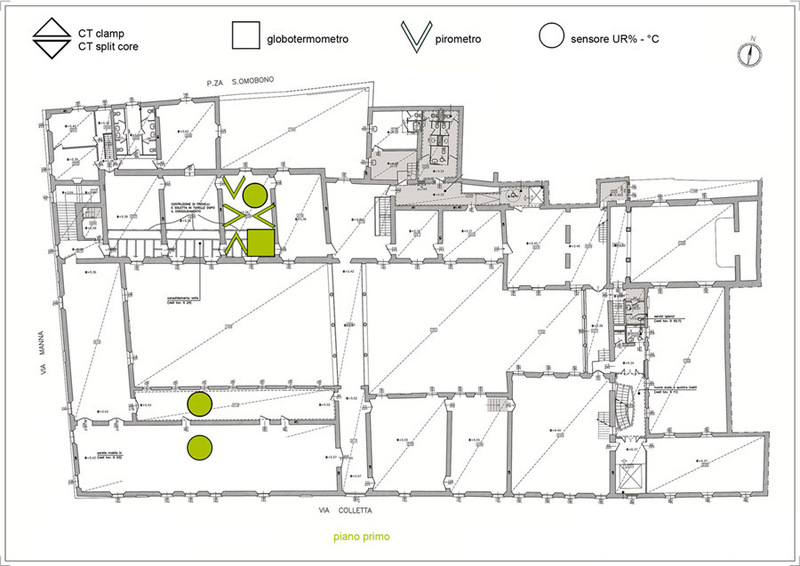 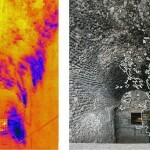 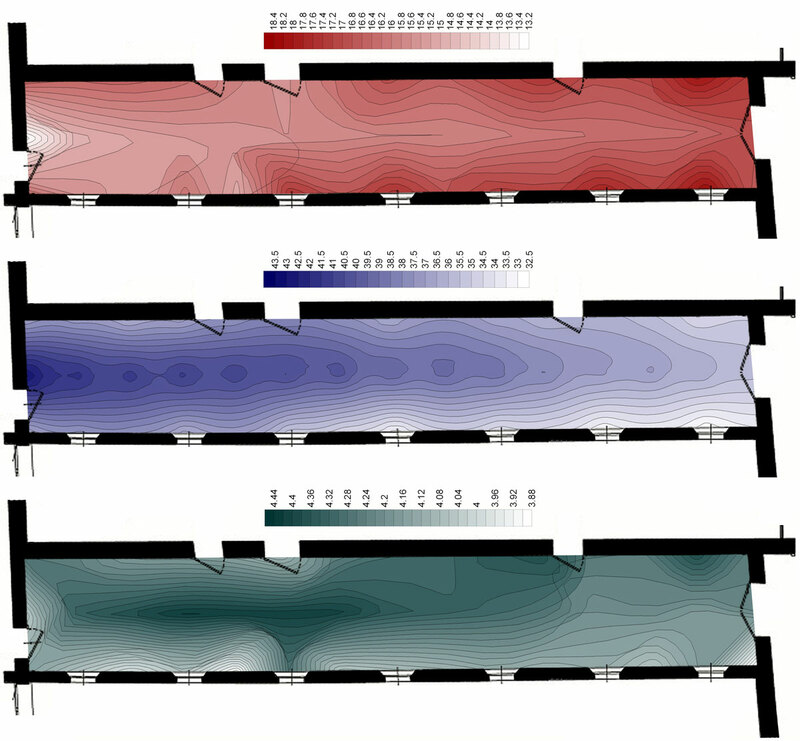 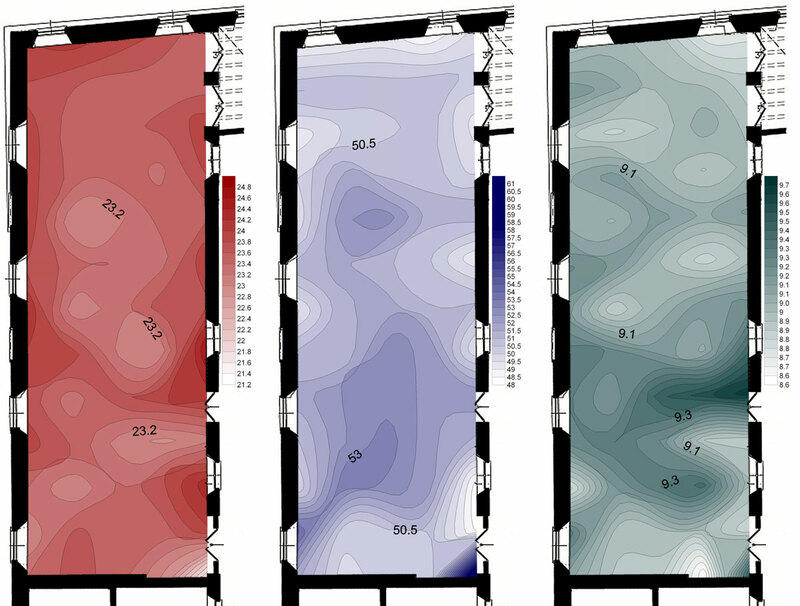 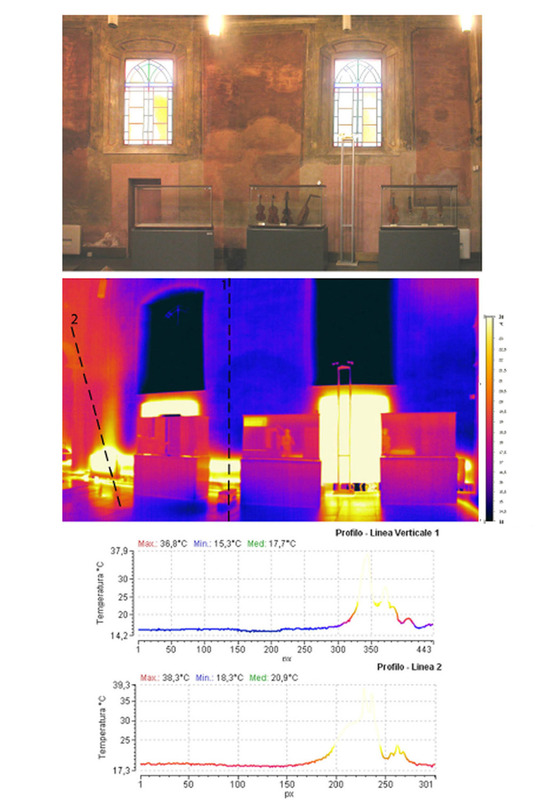 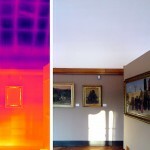 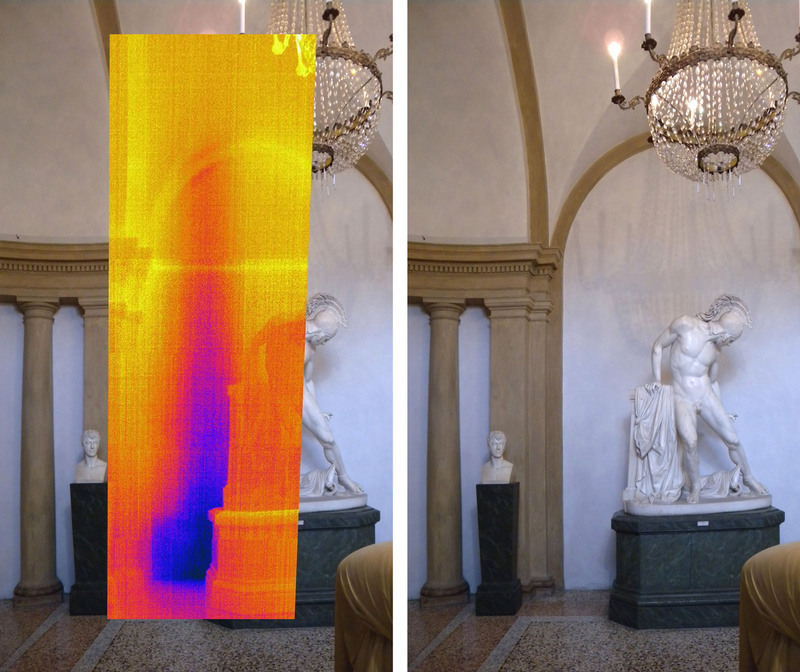 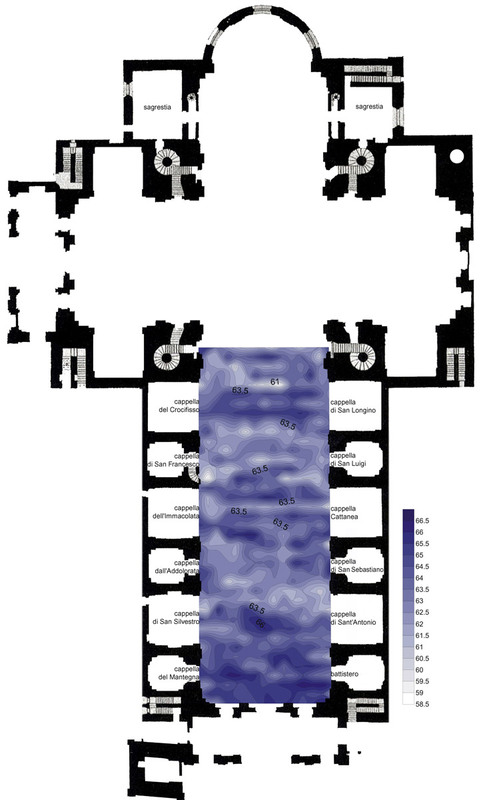 The aim of the study is a thermographic analysis of the walls and vaults of Palazzo Raimondi, a palace built in the last decade of the Fifteenth century in Cremona. 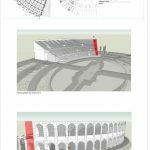 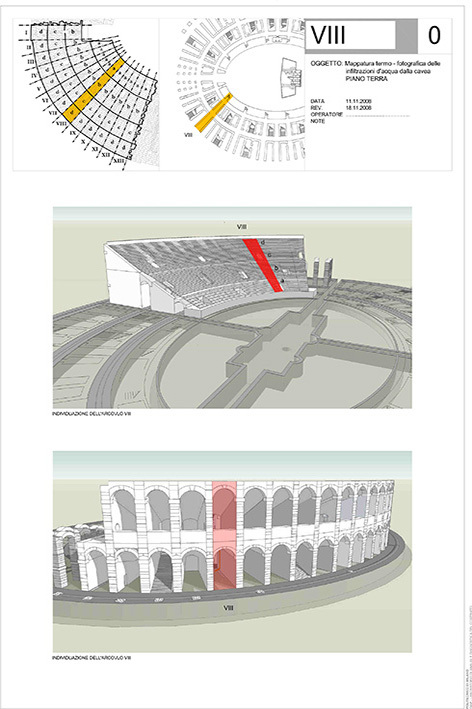 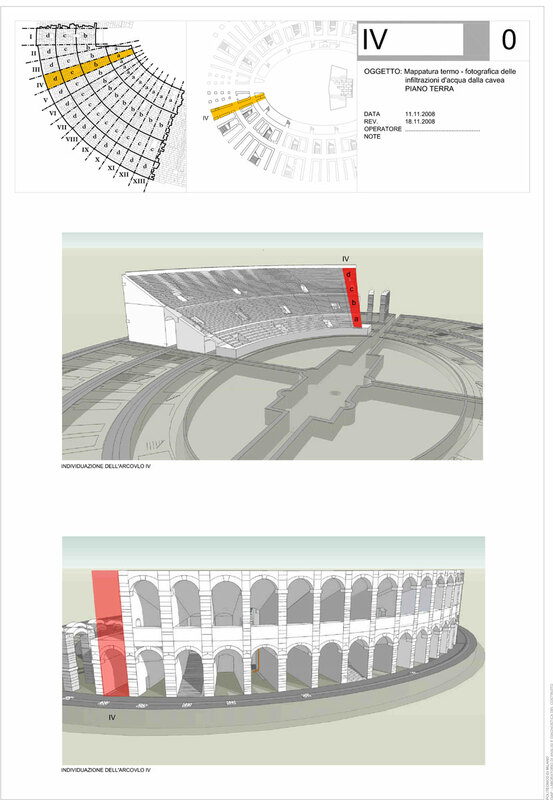 The objective of this project was the maintenance of the cavea of the amphitheatre through the restoration of the mortar joints. 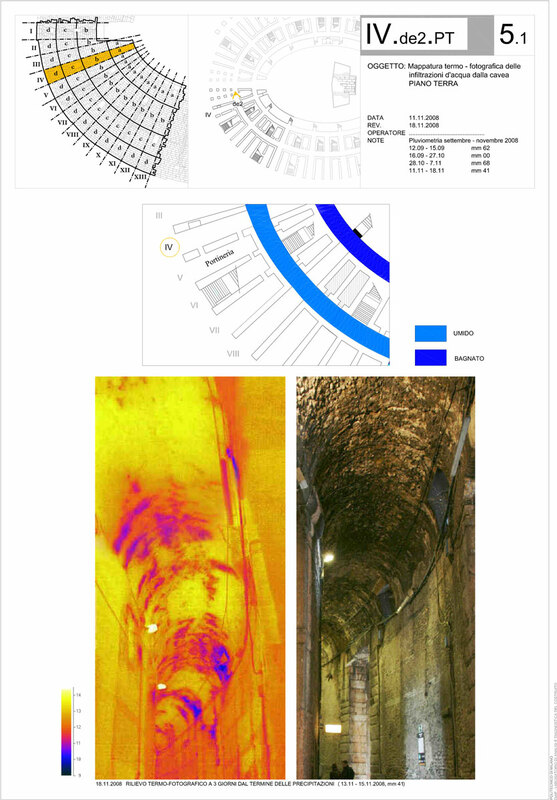 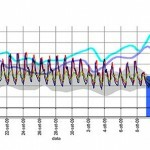 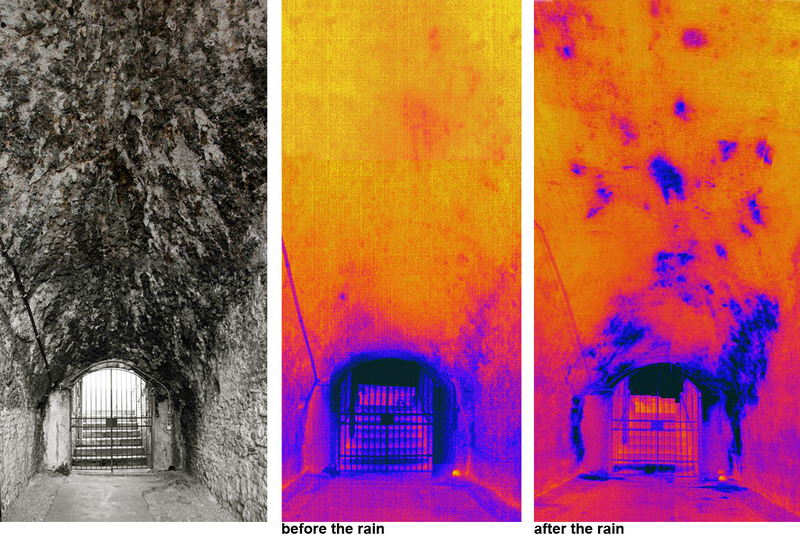 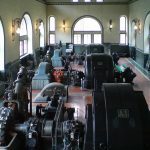 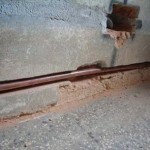 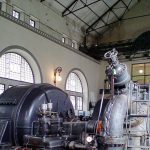 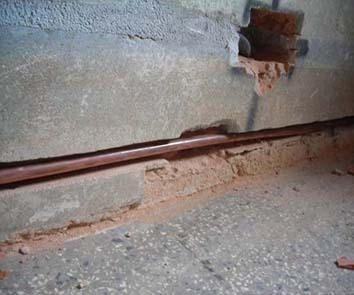 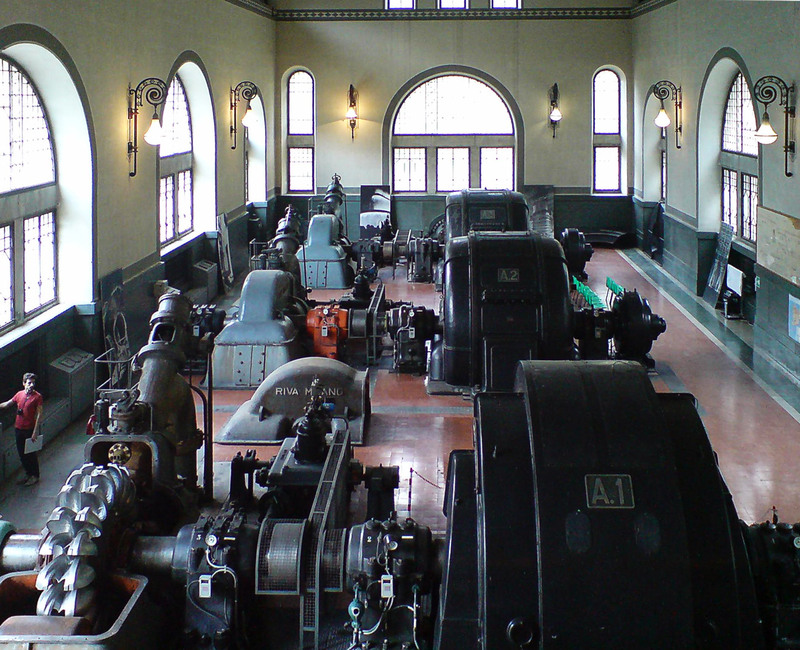 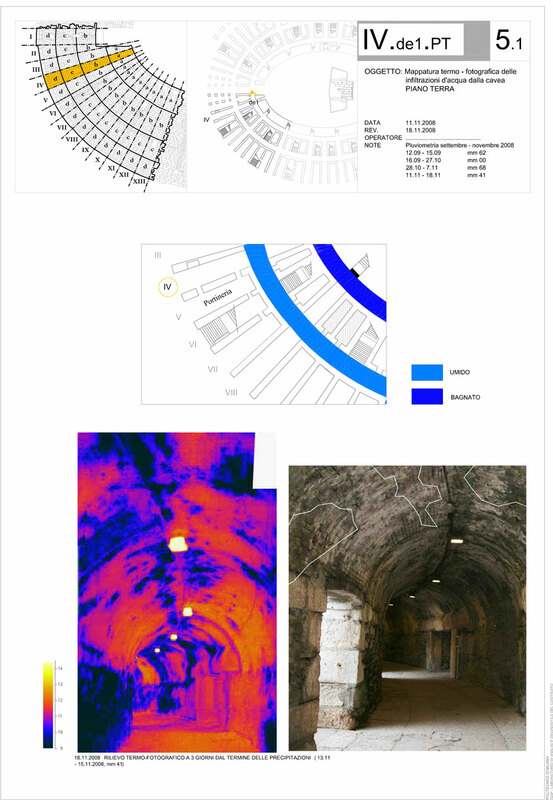 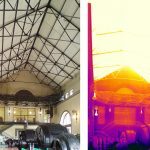 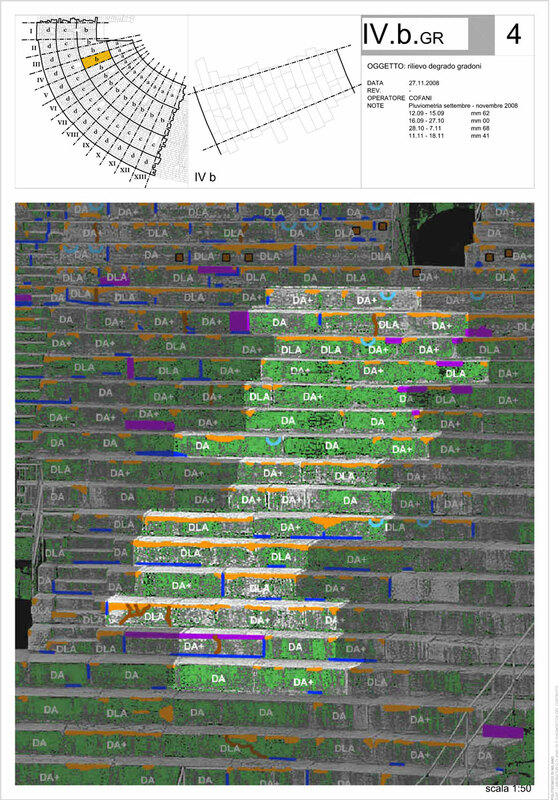 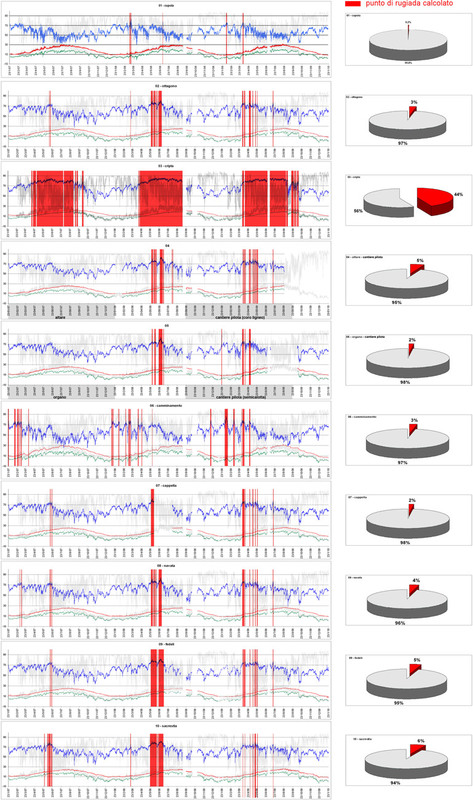 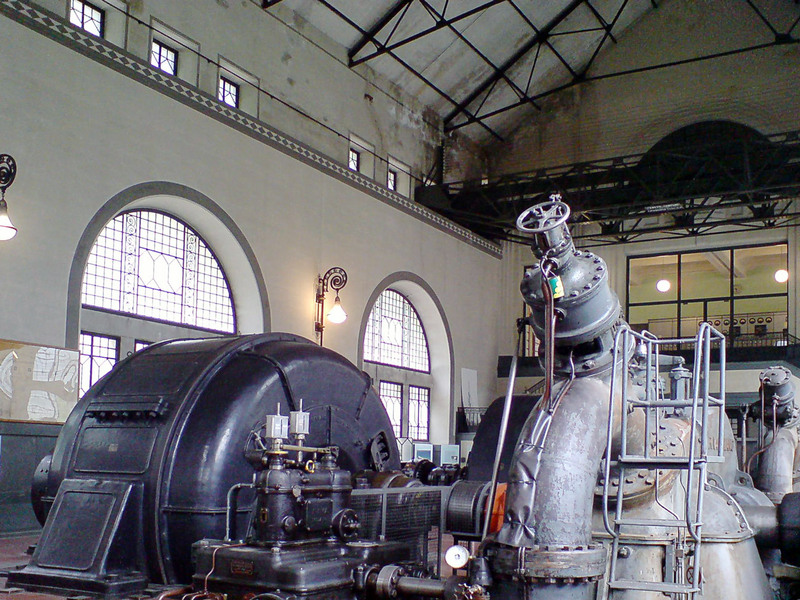 The diagnostic project included a survey of the draining systems, an analysis of the water infiltrations and a thermographic mapping of the water leakage through vaults and masonry structures. 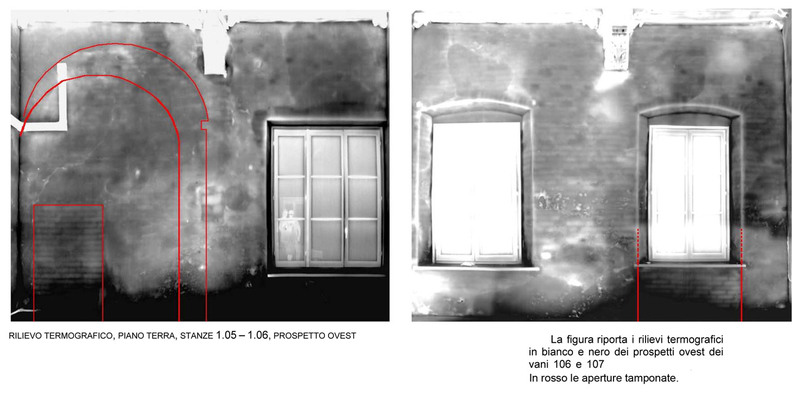 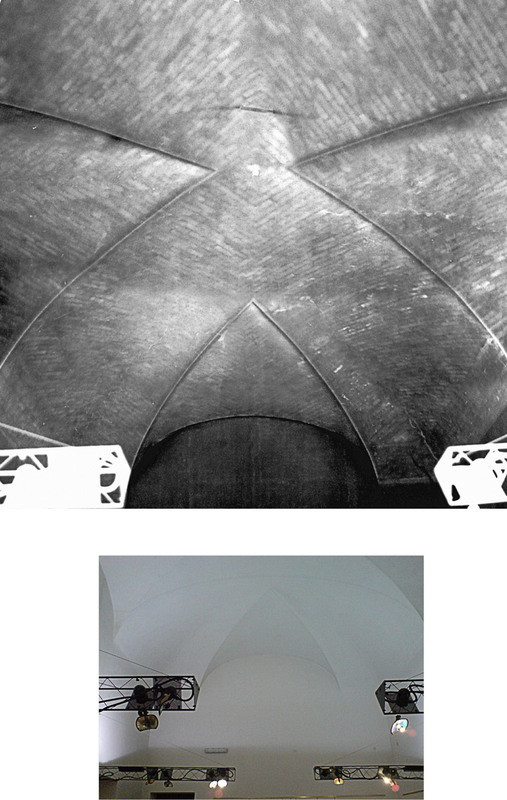 The results of this research, along with a study of the effects of the traditional practice of adding some metallic materials to the plaster, were used to investigate and develop the most appropriate materials and mixtures for case-sepcific interventions.